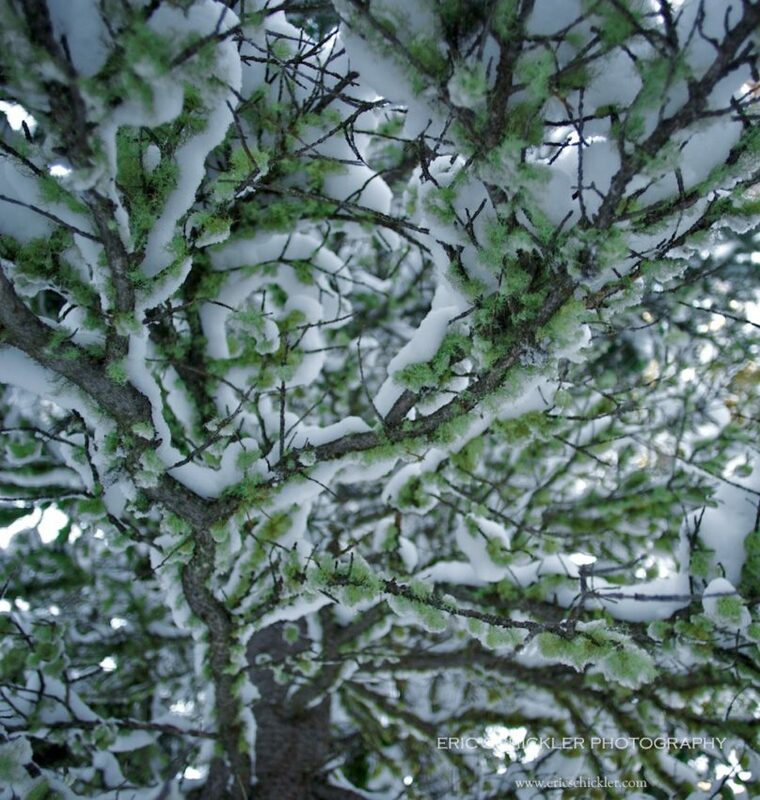 It has been a busy winter so far for the ol’ Canon camera. 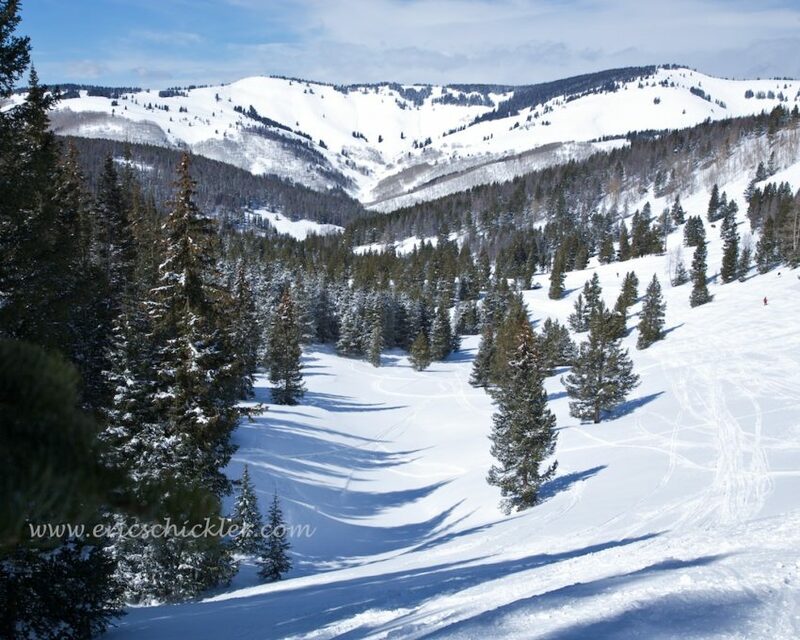 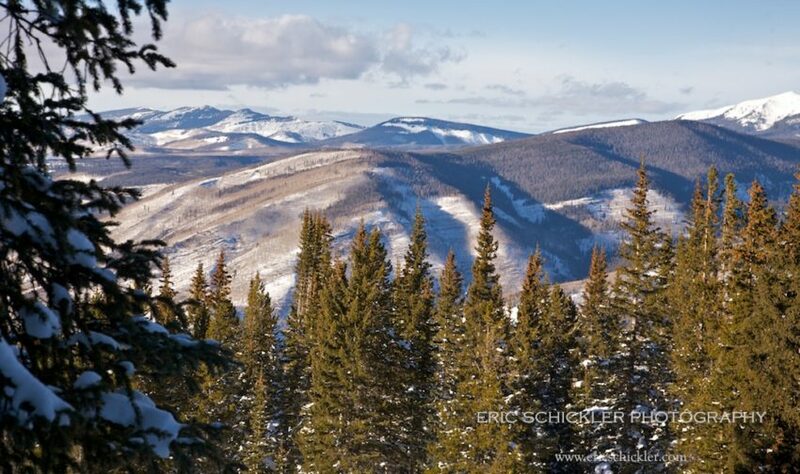 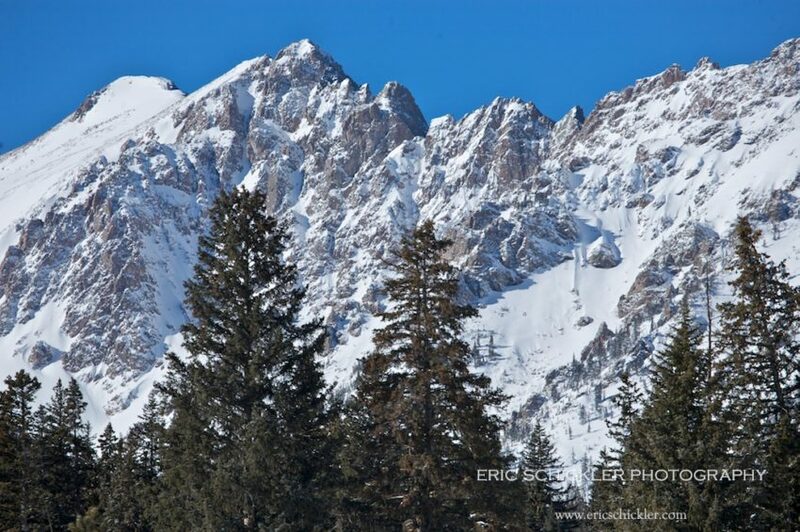 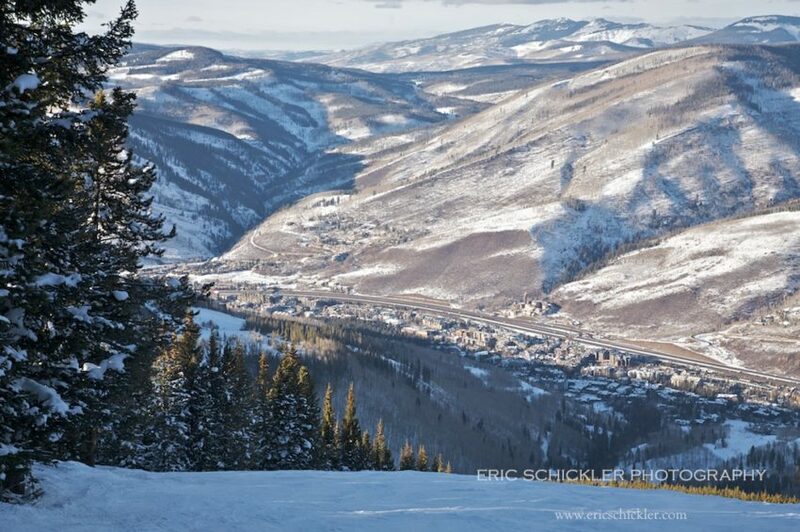 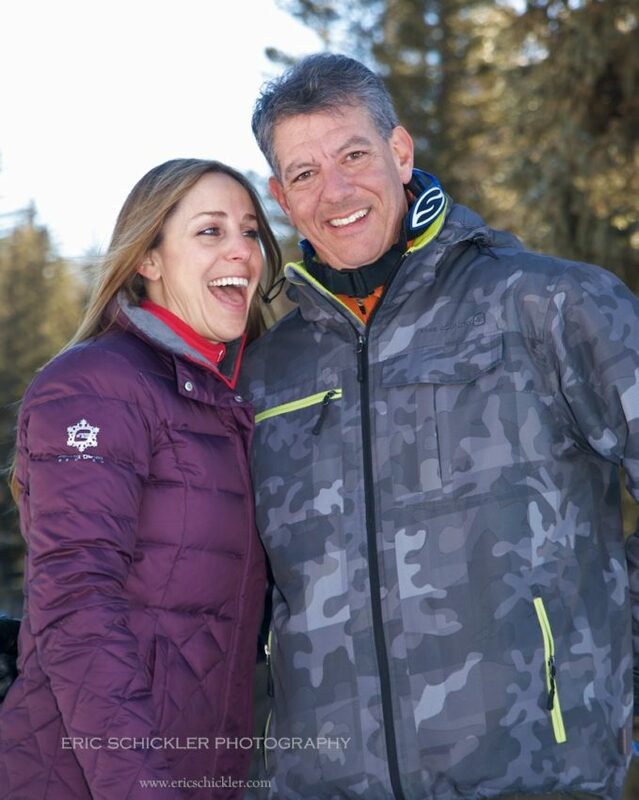 The incomparable Colorado landscape, plentiful snow and animated clients and visitors provided wonderful visual imagery. 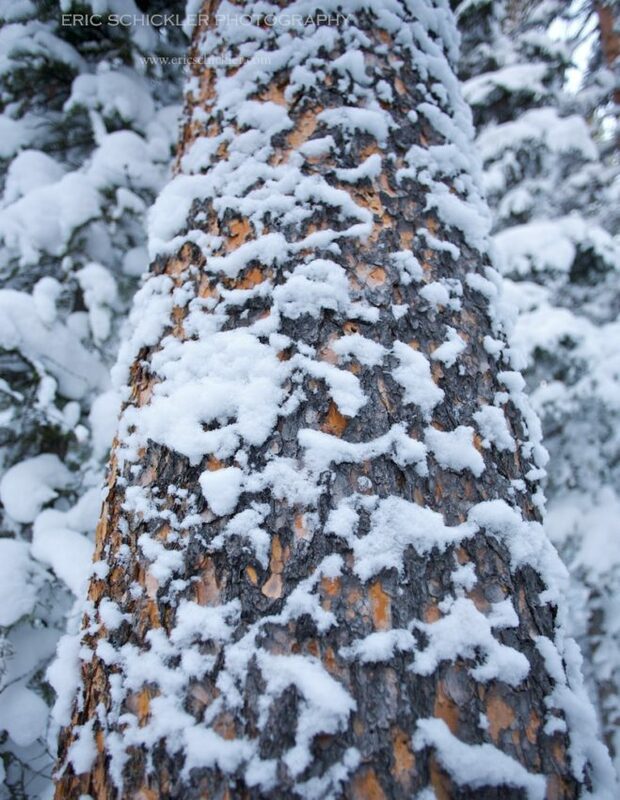 I lost a few pounds and almost a few fingers (to frostbite) capturing these photos. 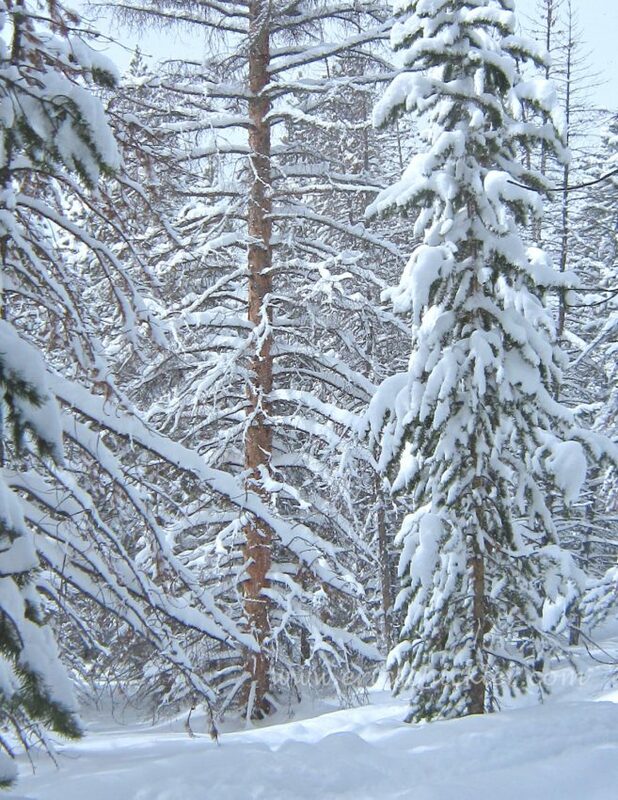 But I hope you’ll agree it was worth the effort. 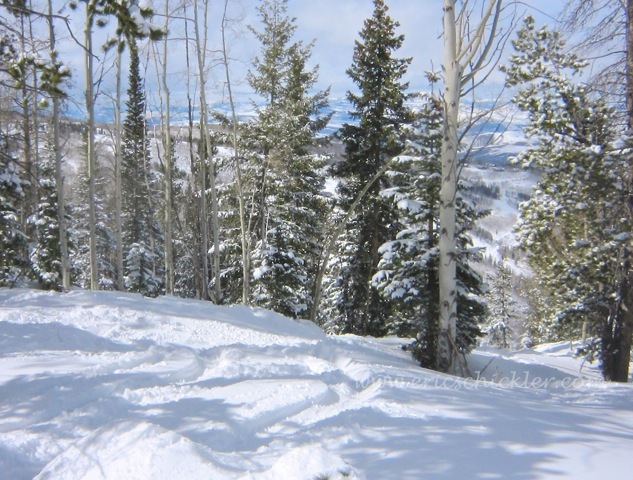 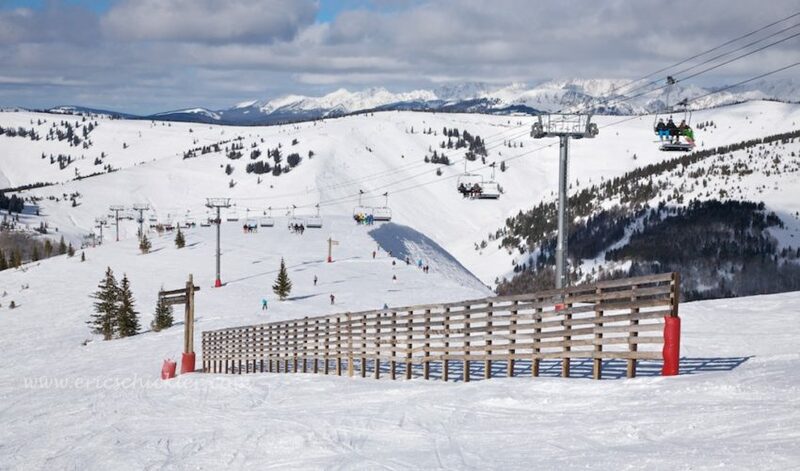 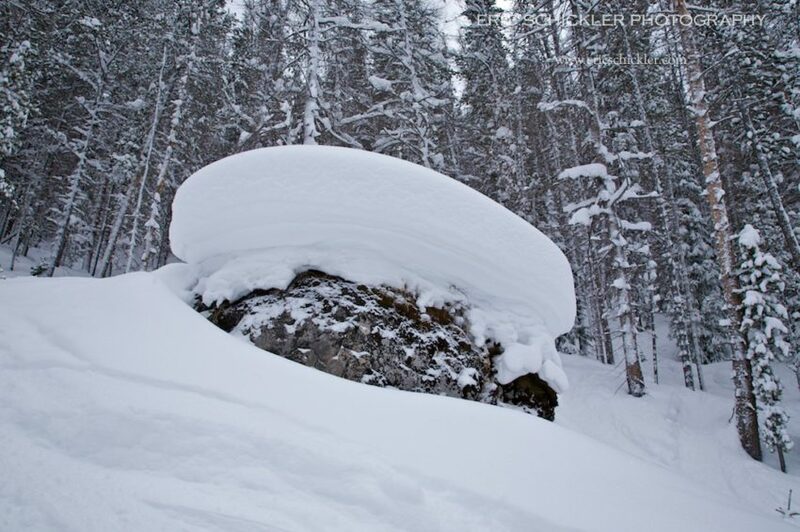 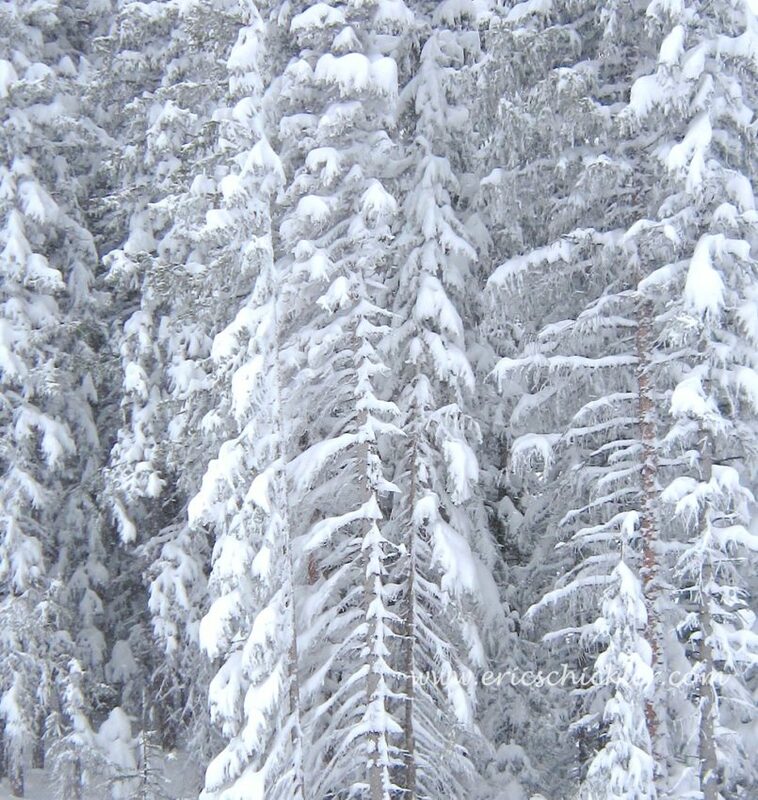 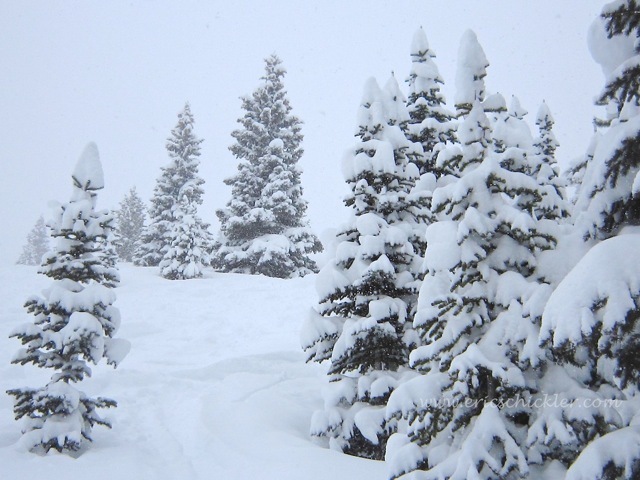 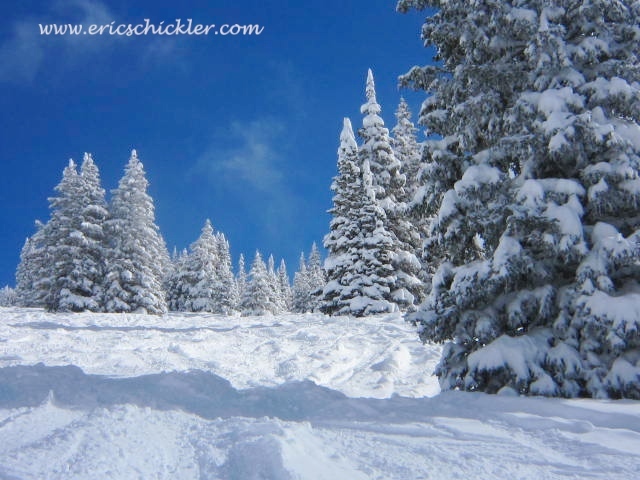 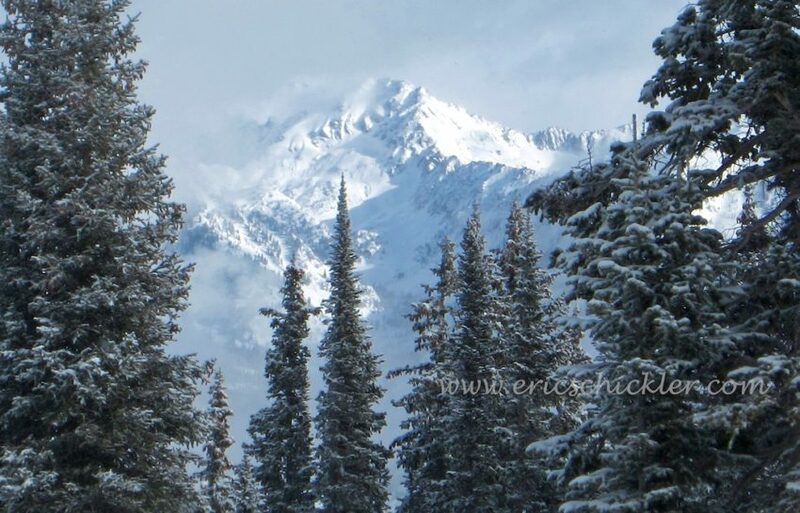 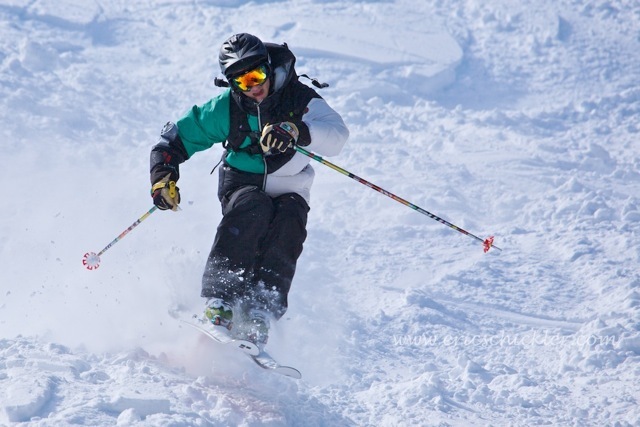 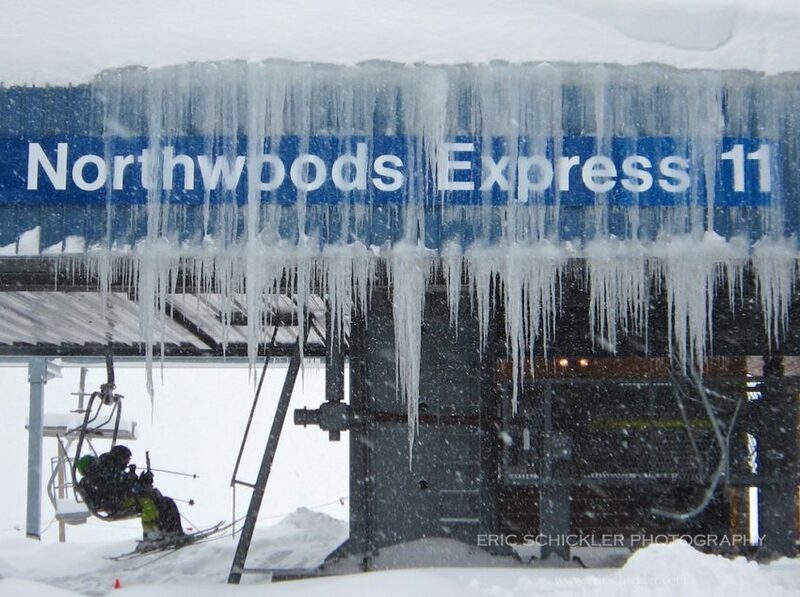 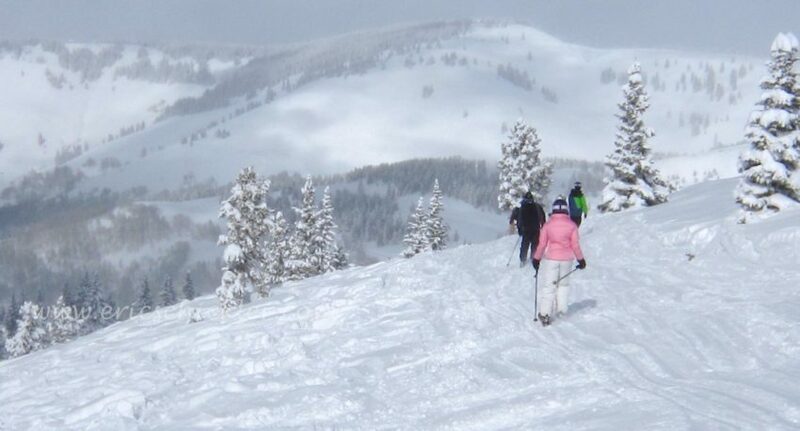 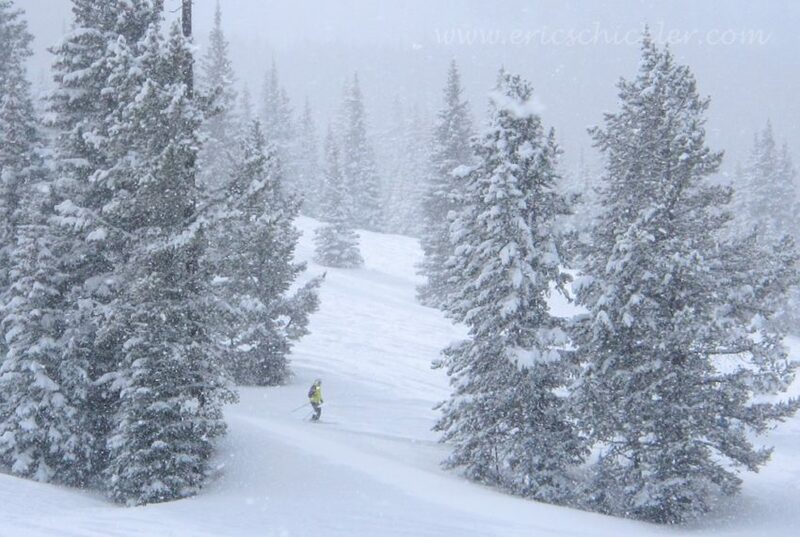 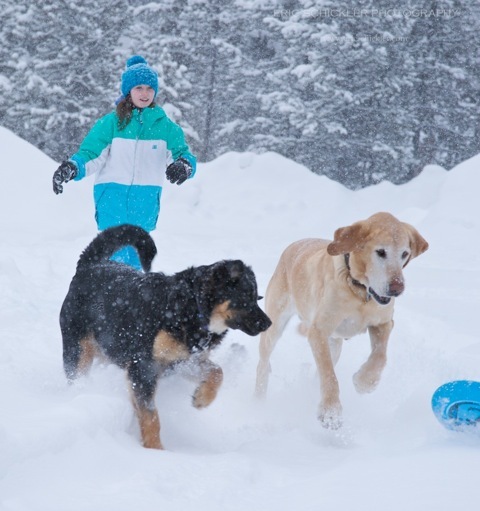 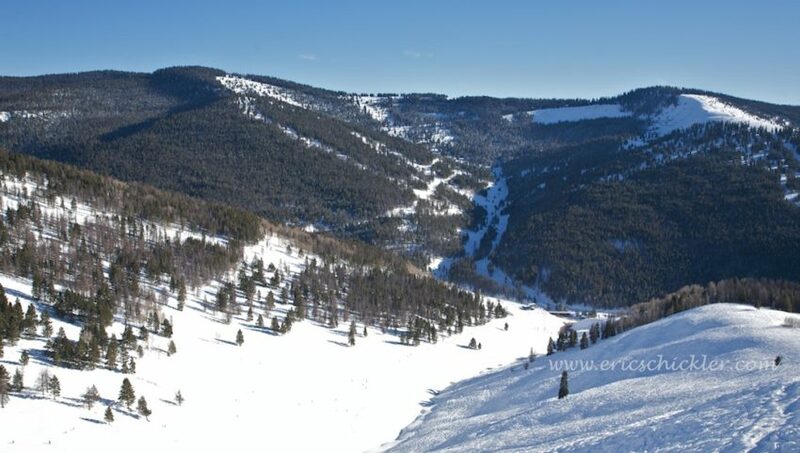 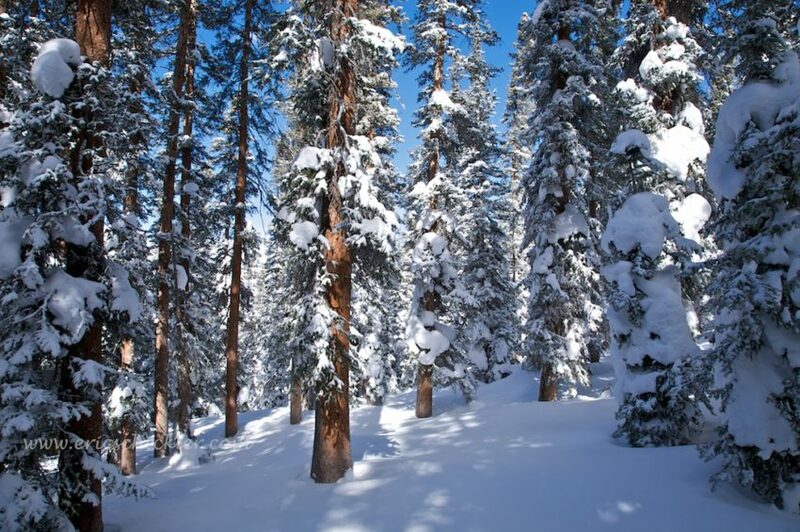 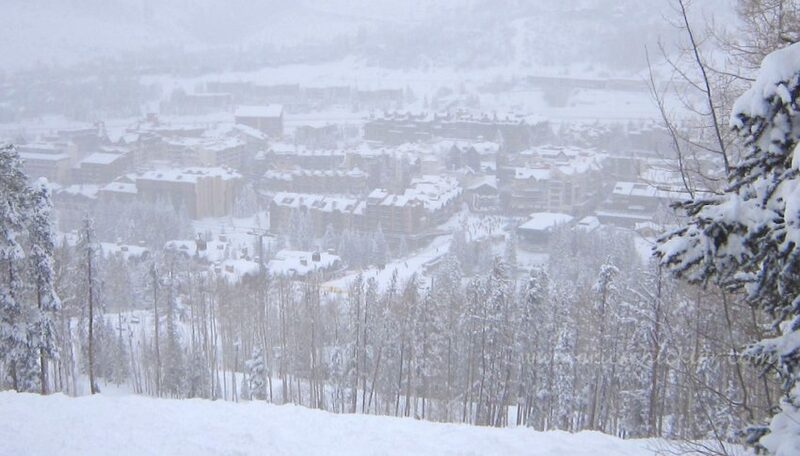 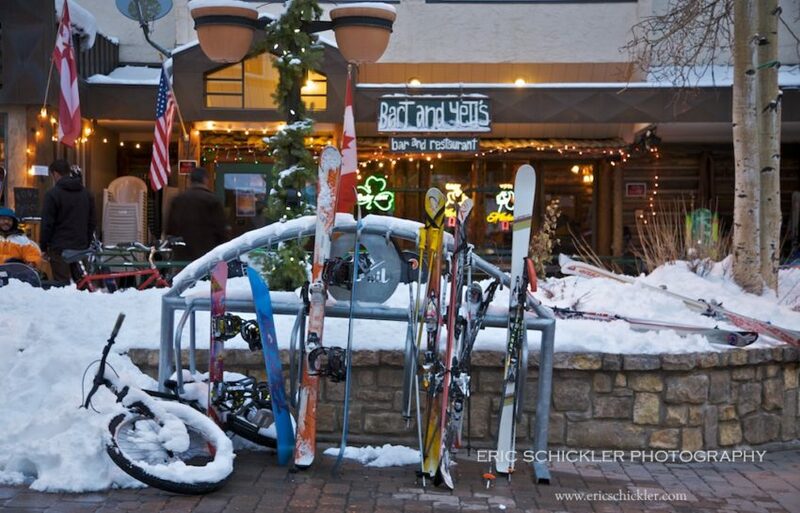 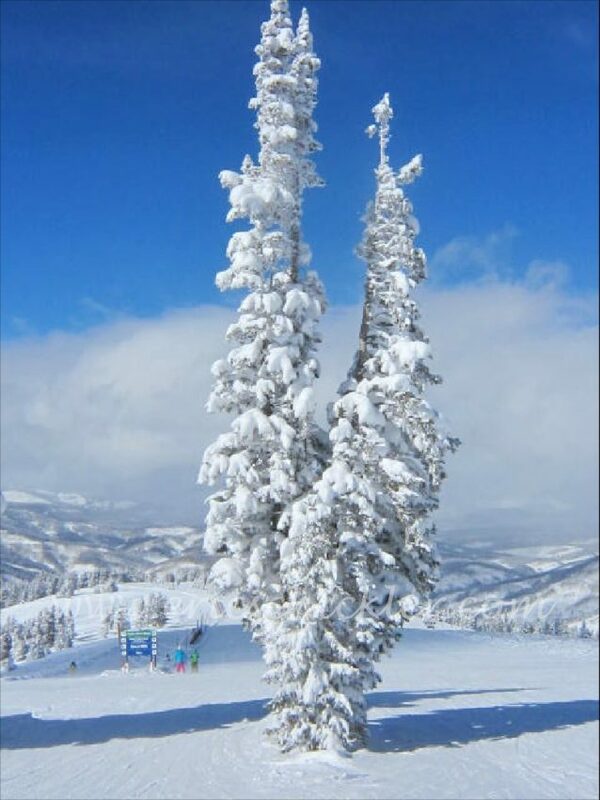 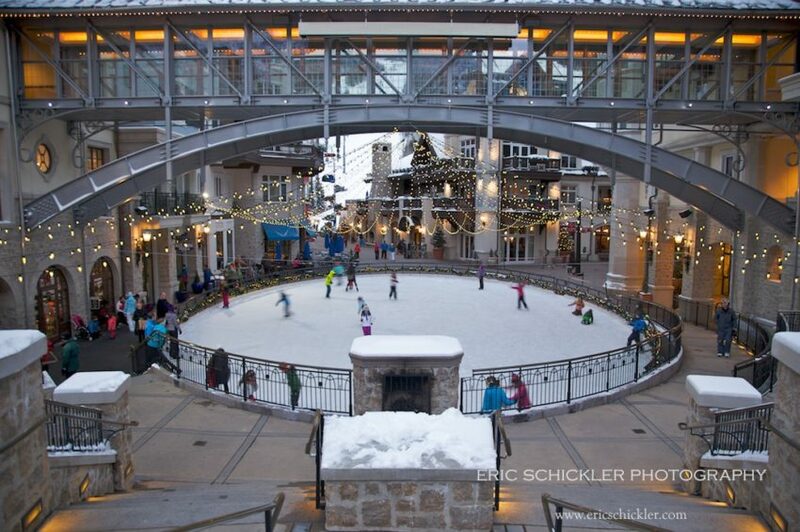 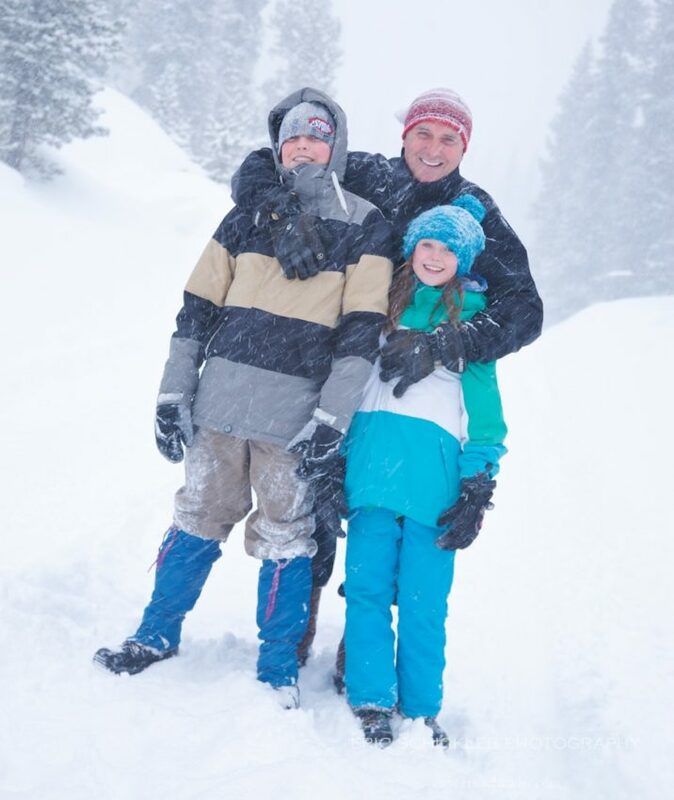 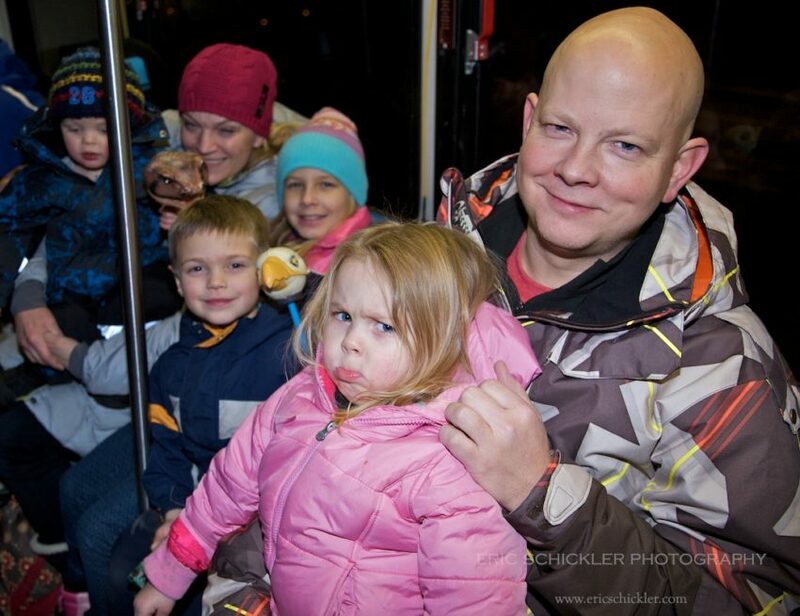 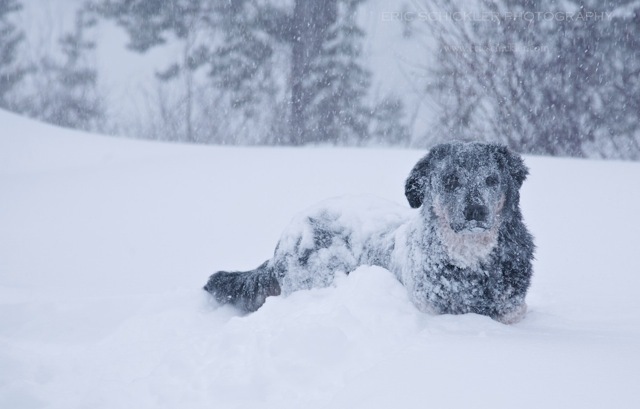 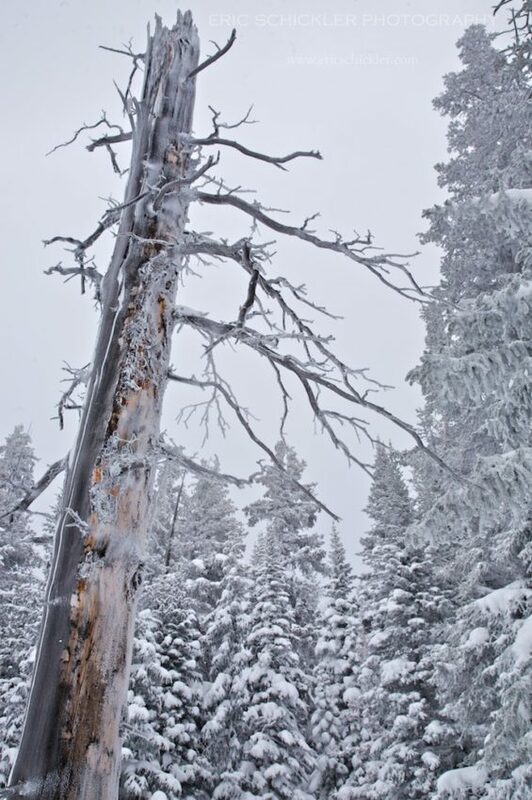 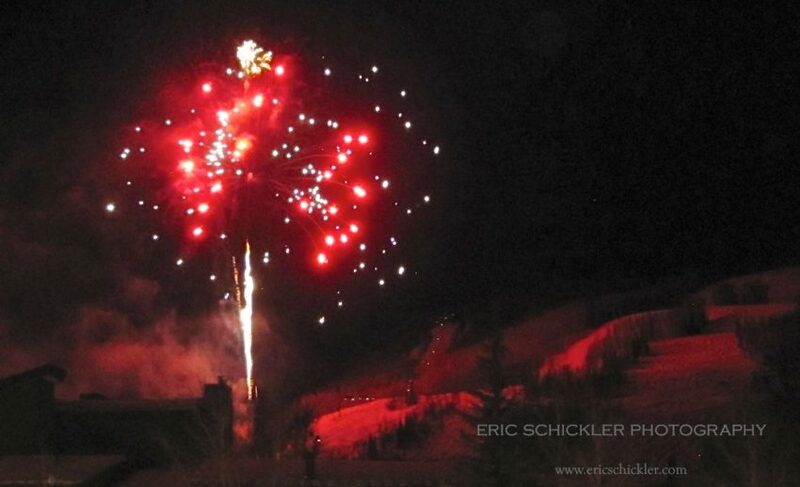 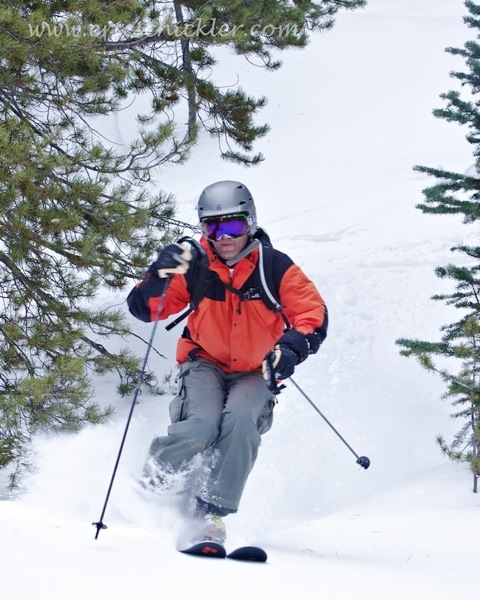 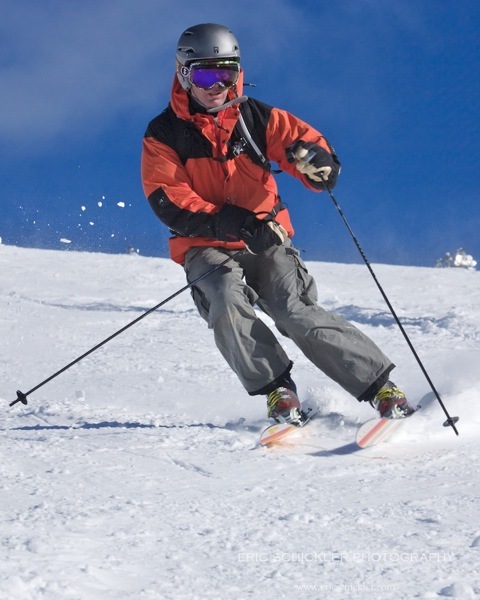 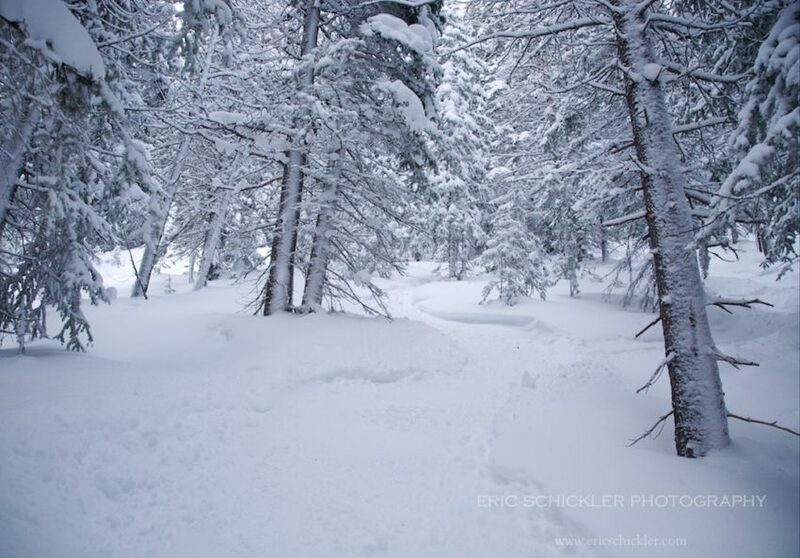 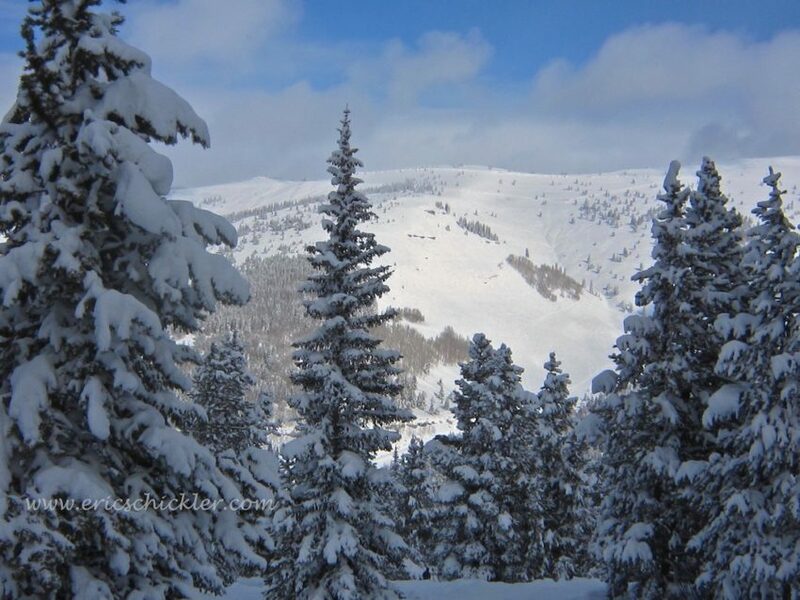 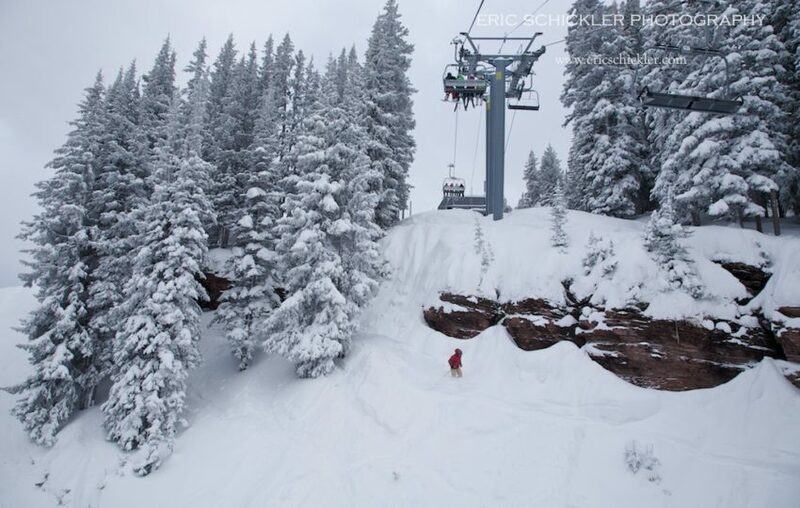 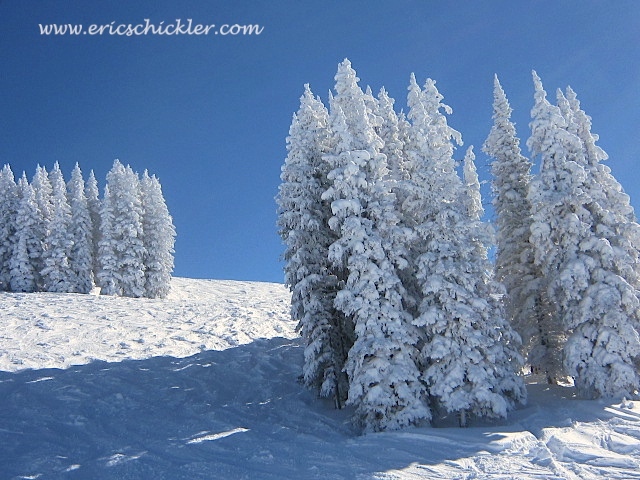 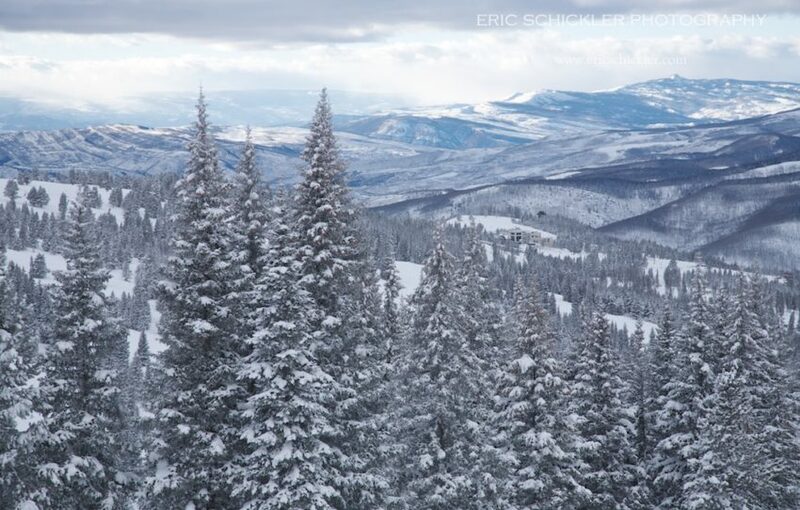 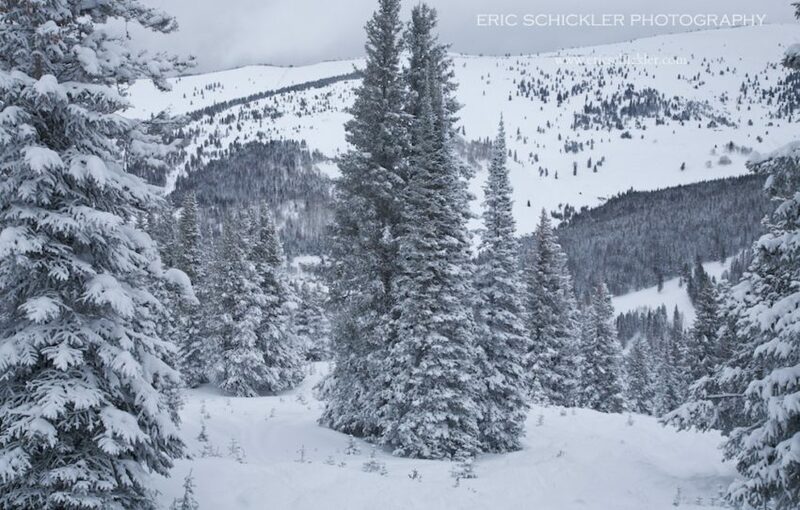 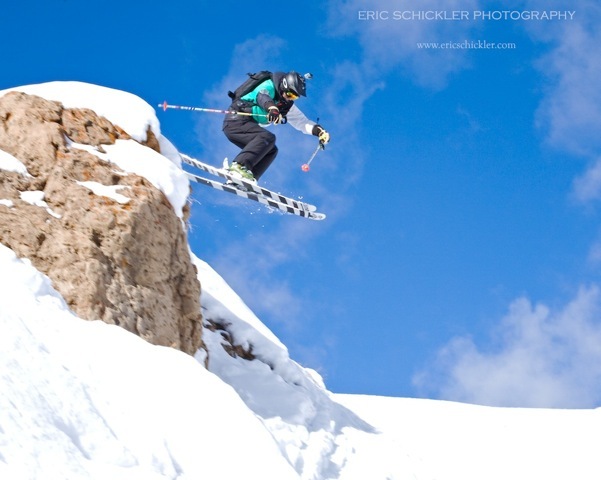 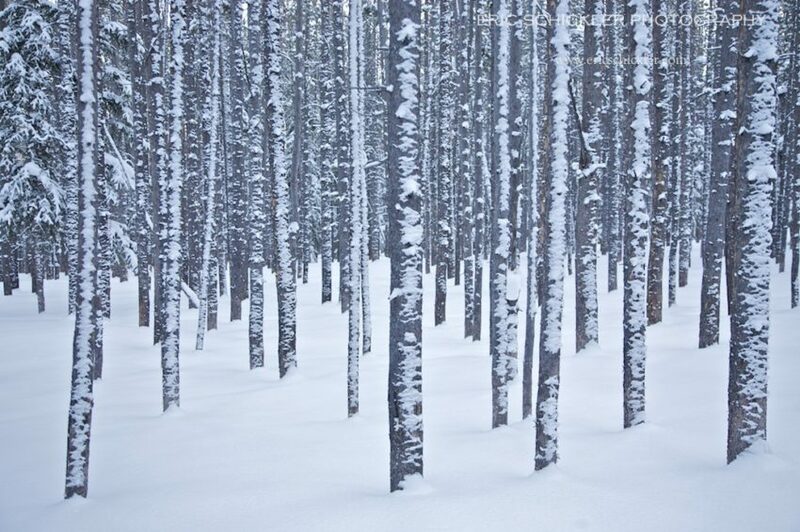 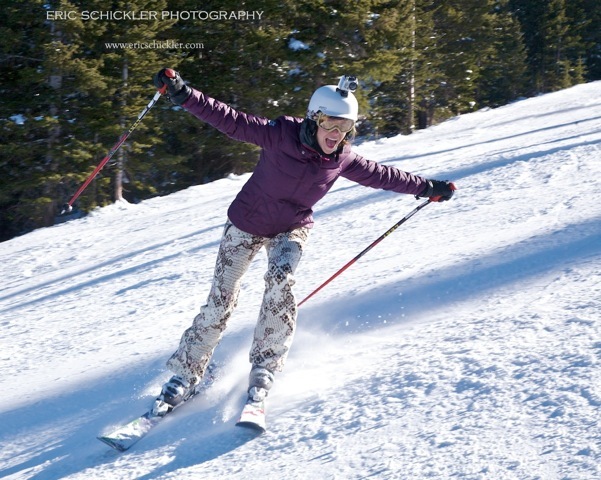 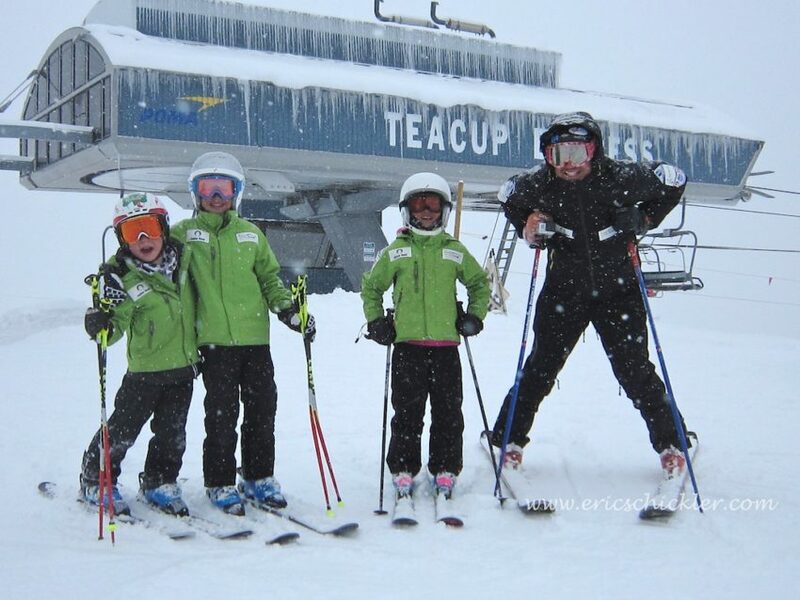 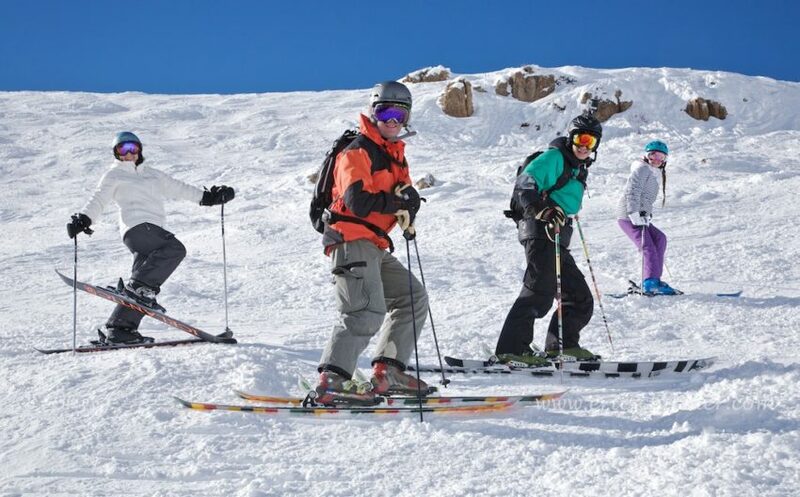 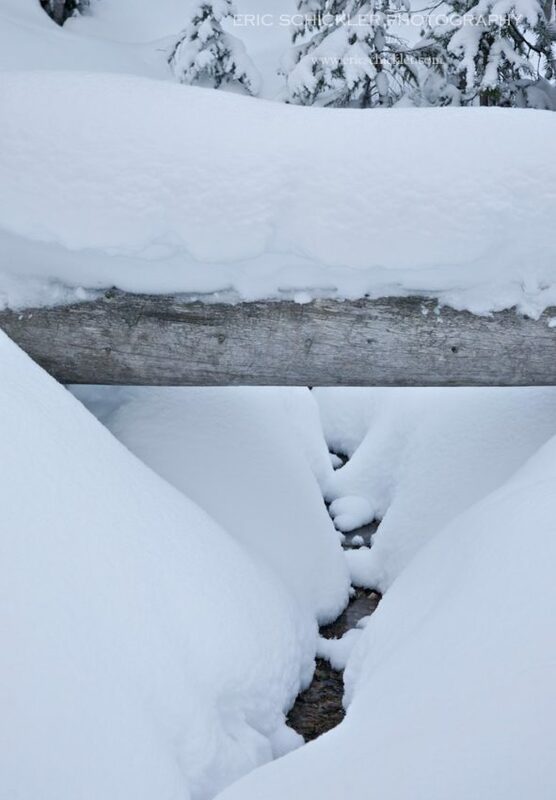 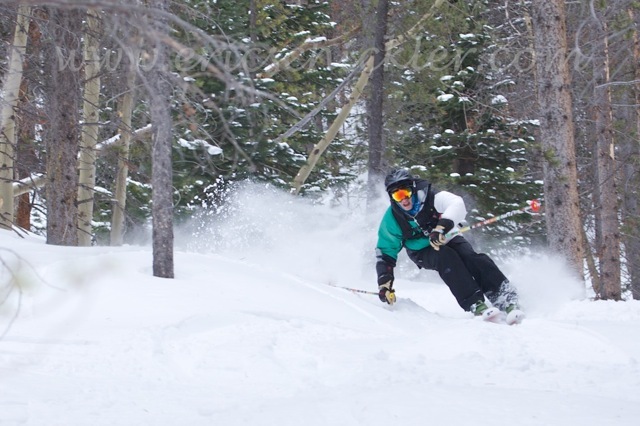 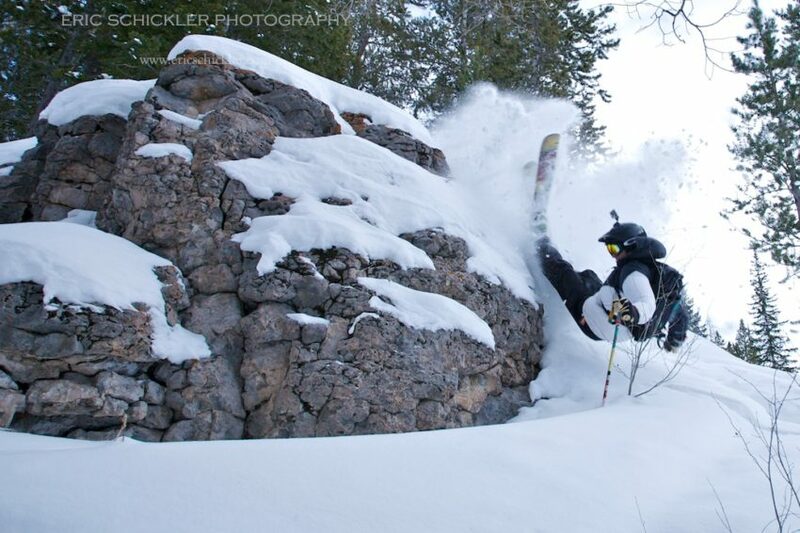 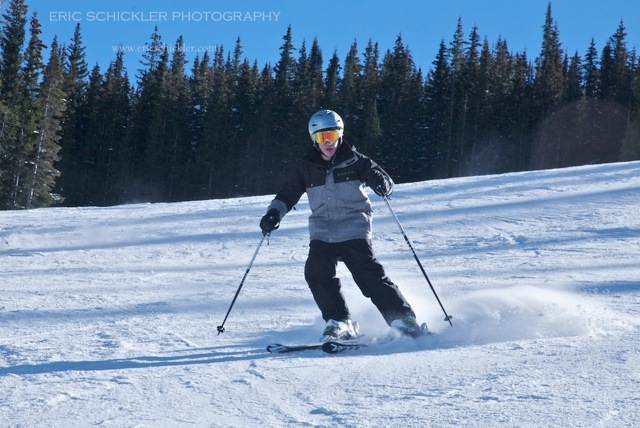 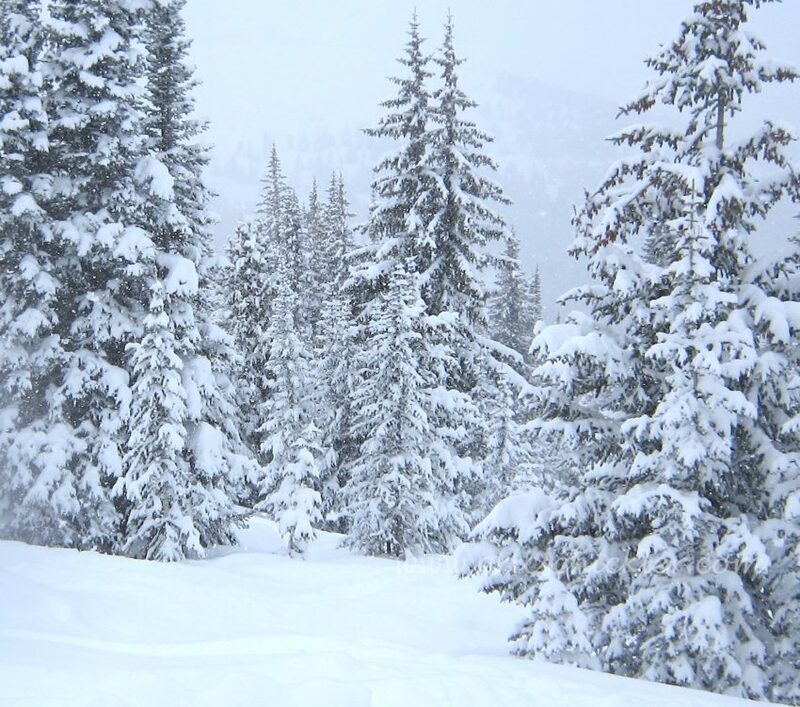 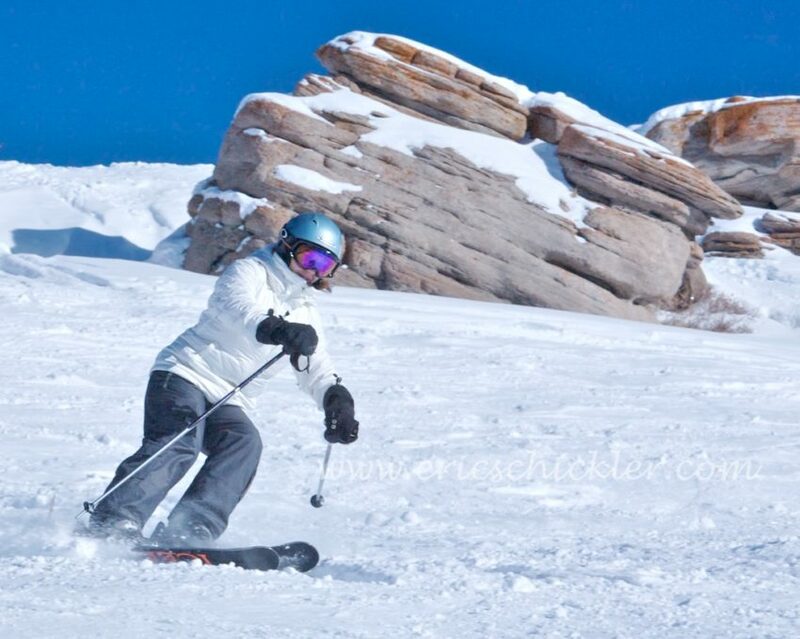 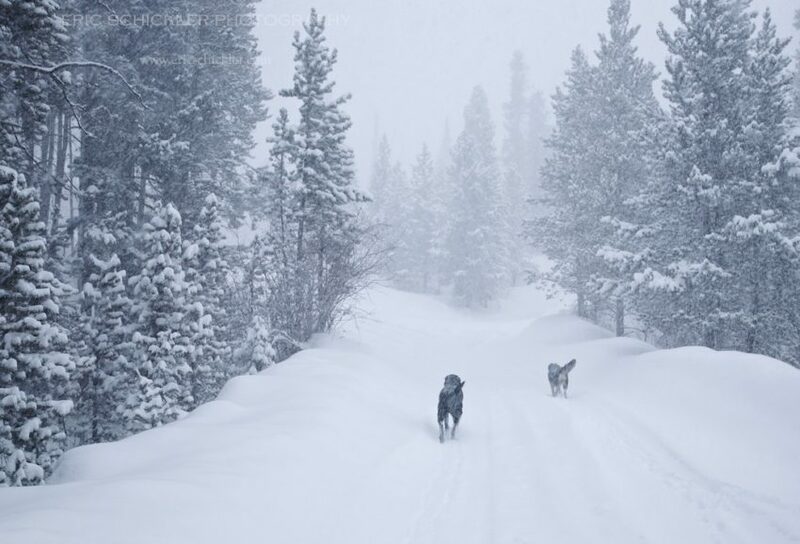 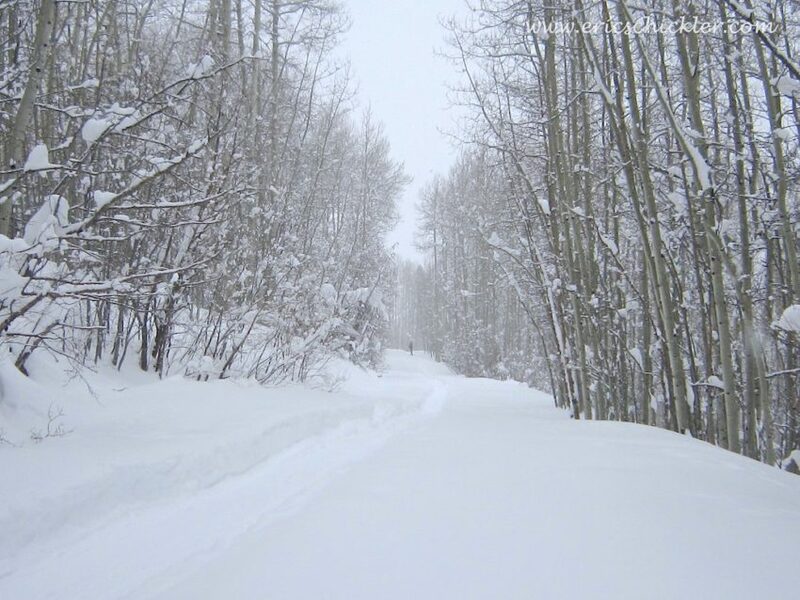 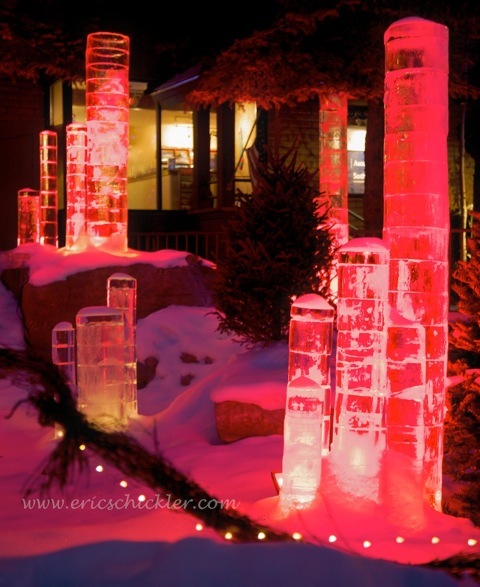 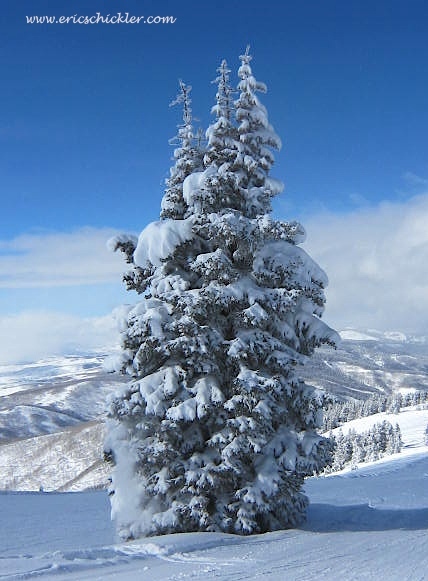 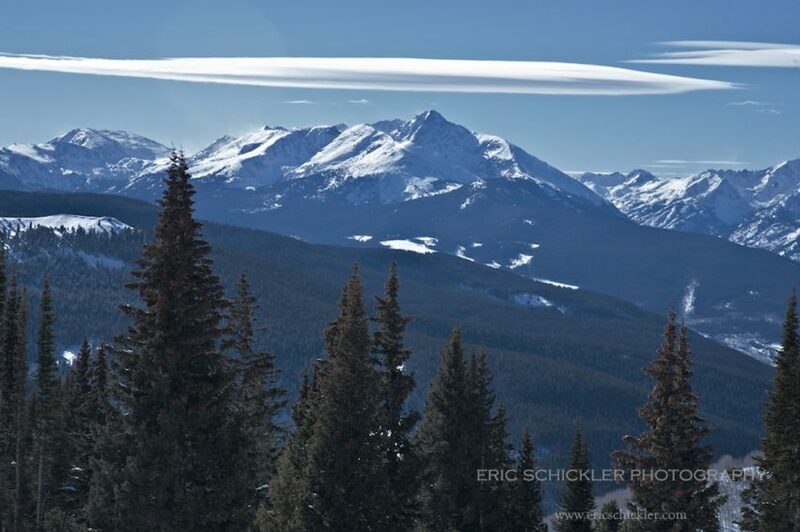 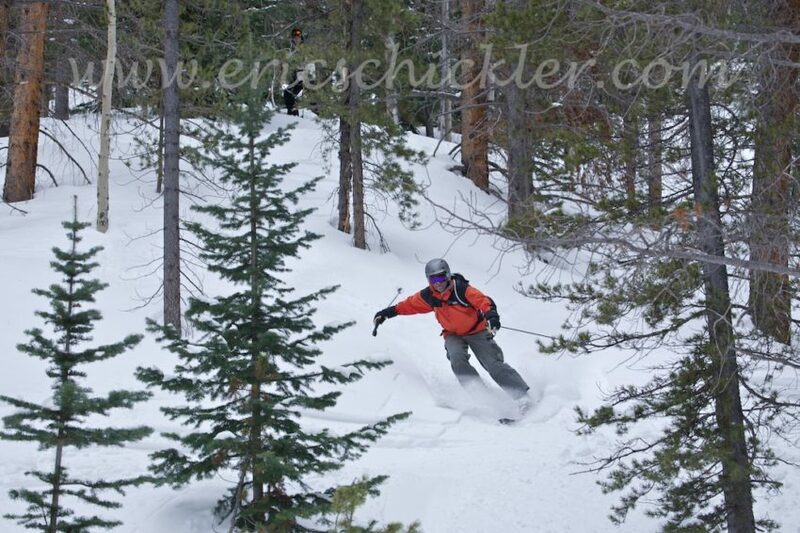 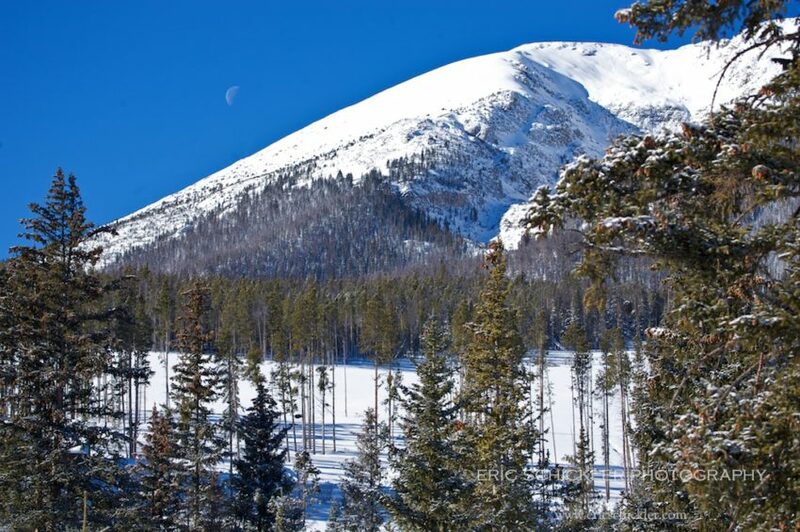 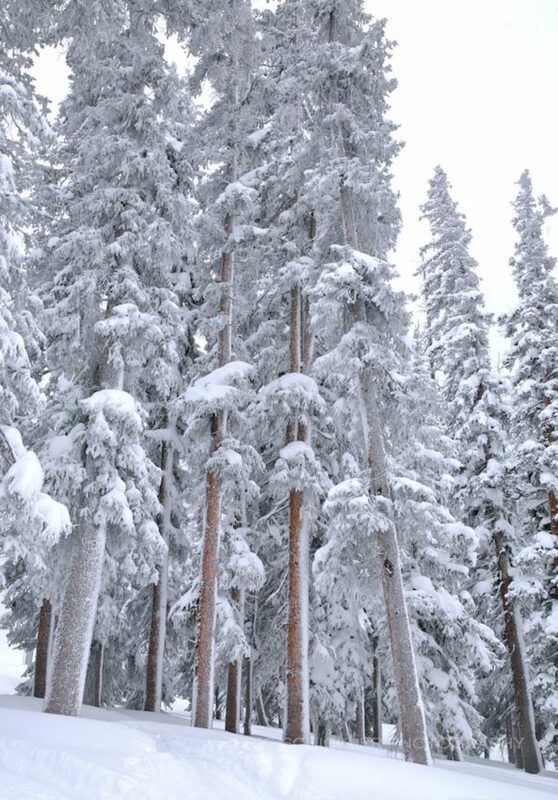 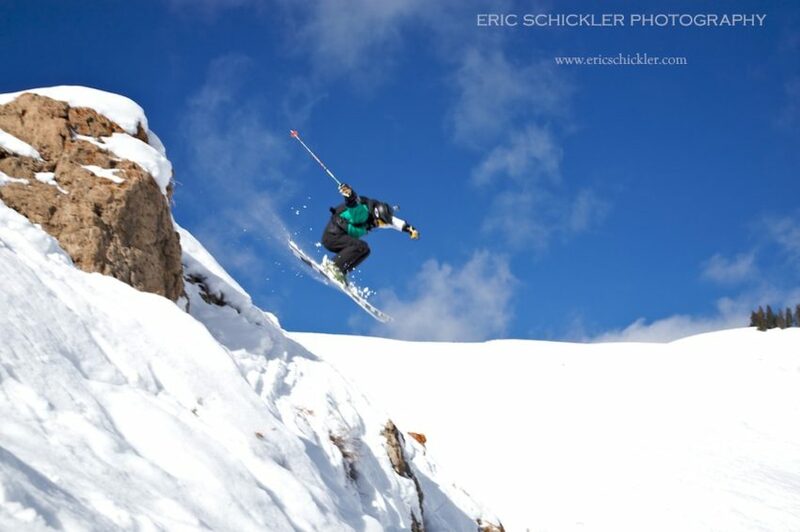 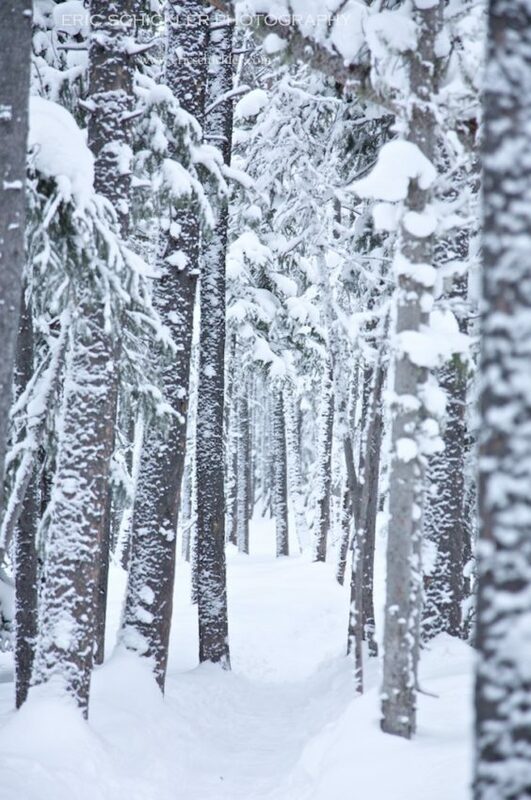 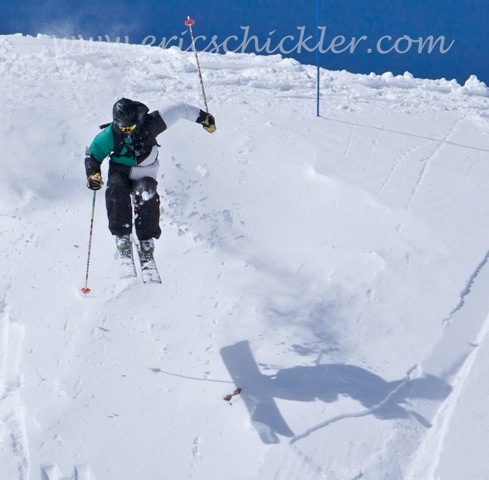 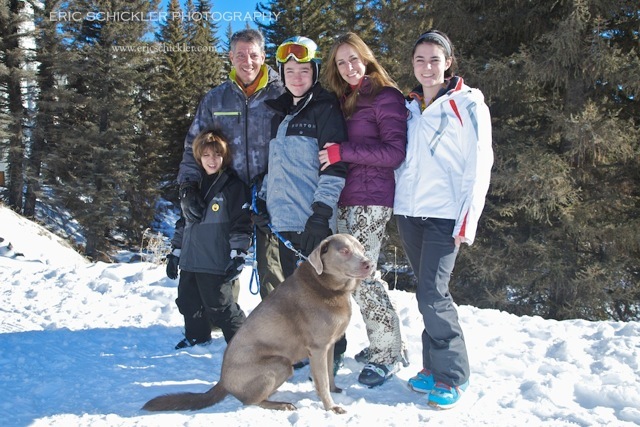 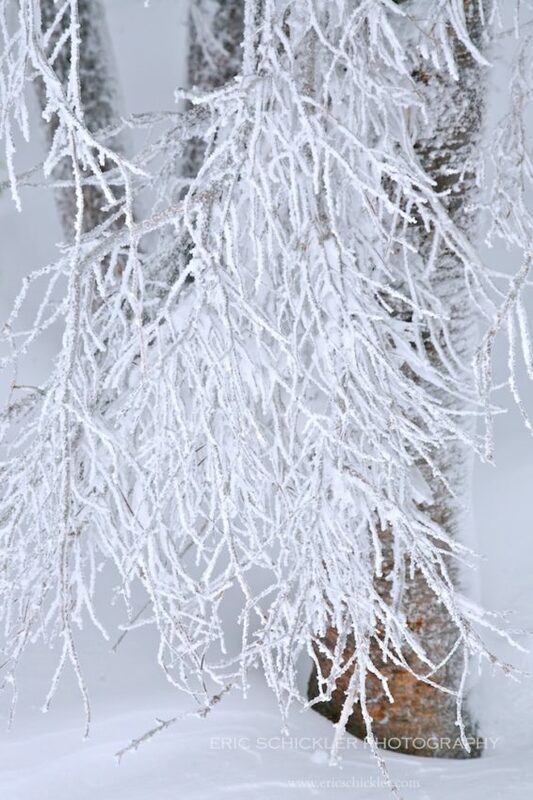 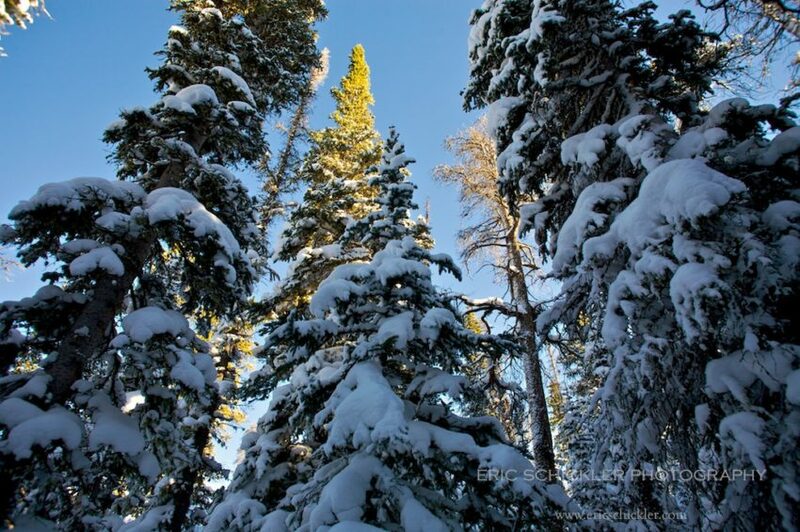 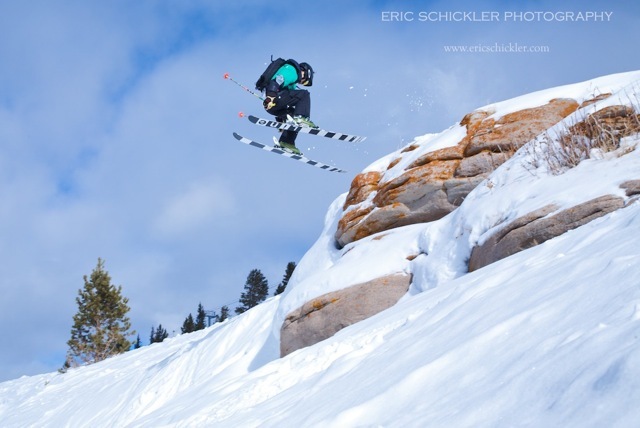 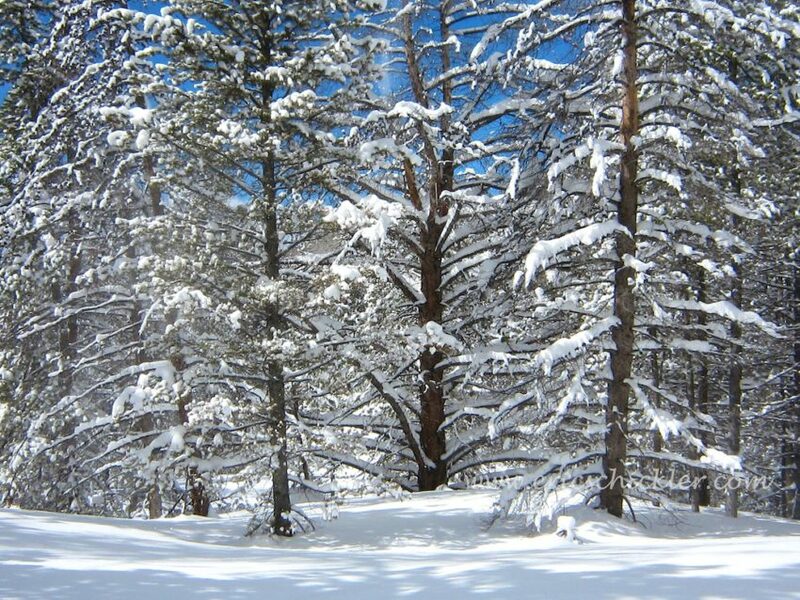 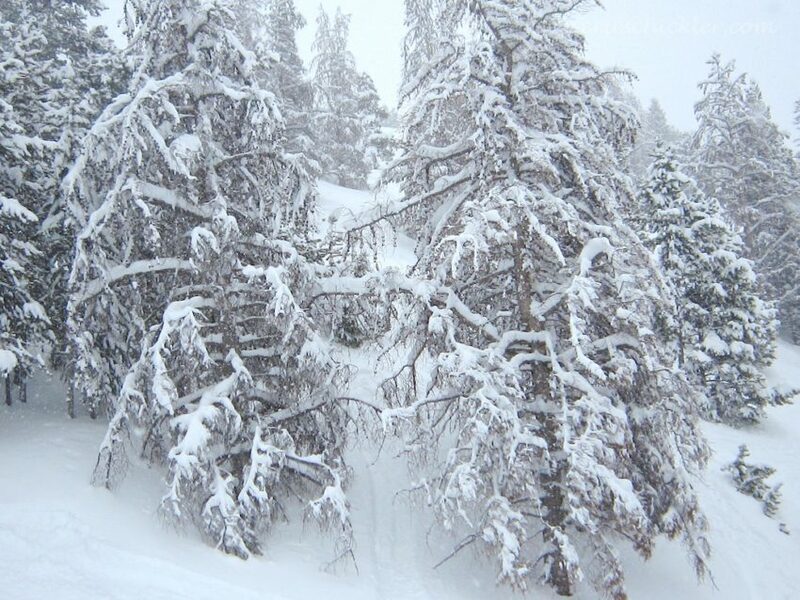 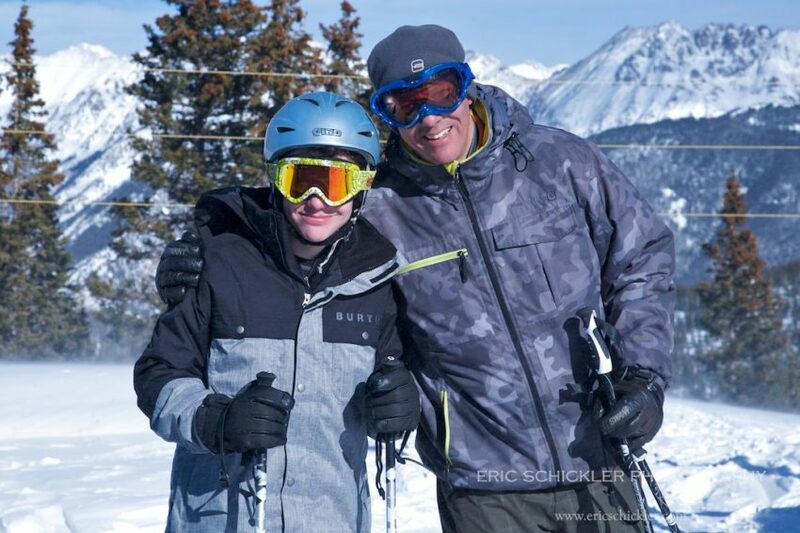 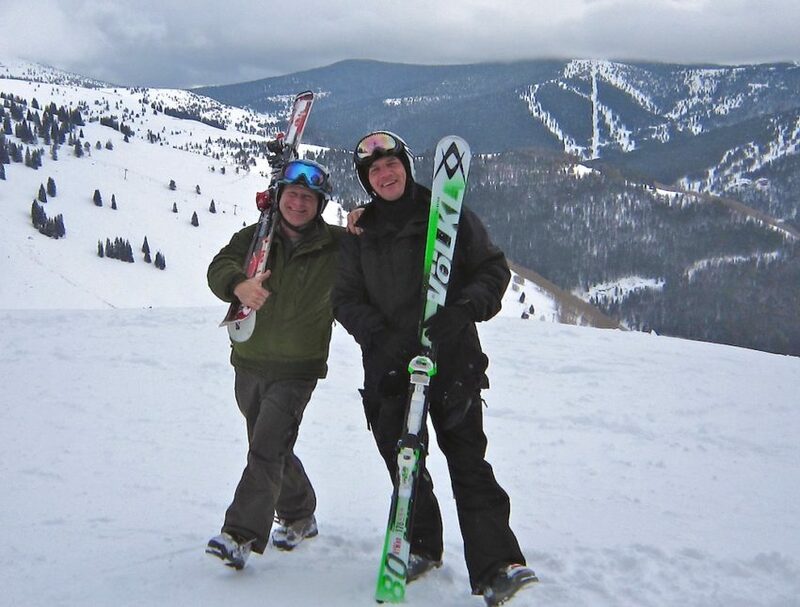 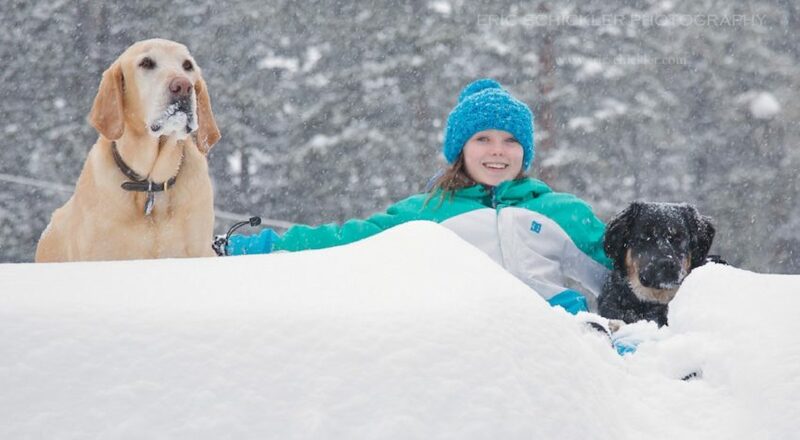 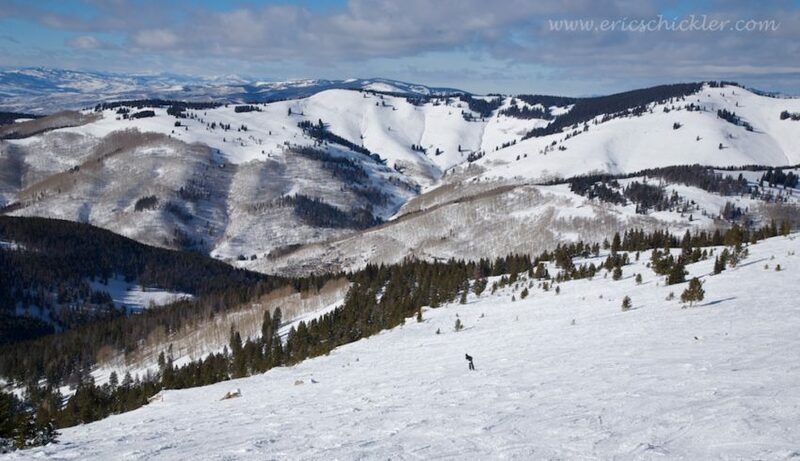 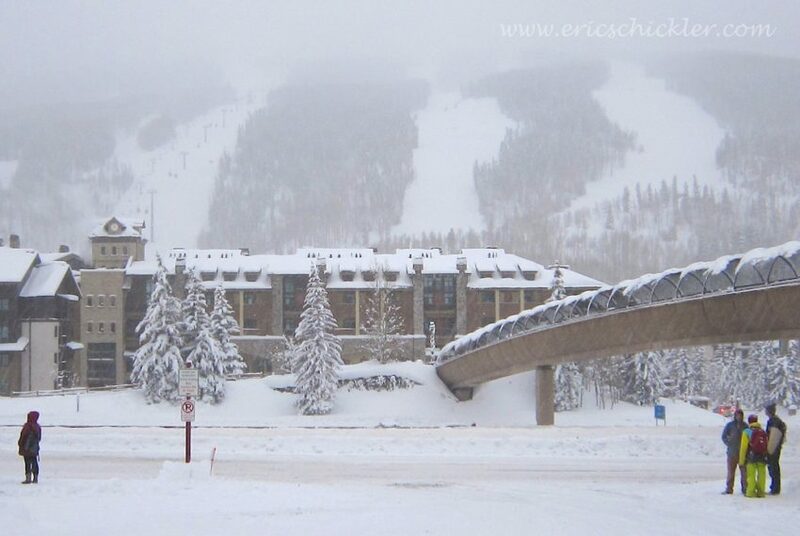 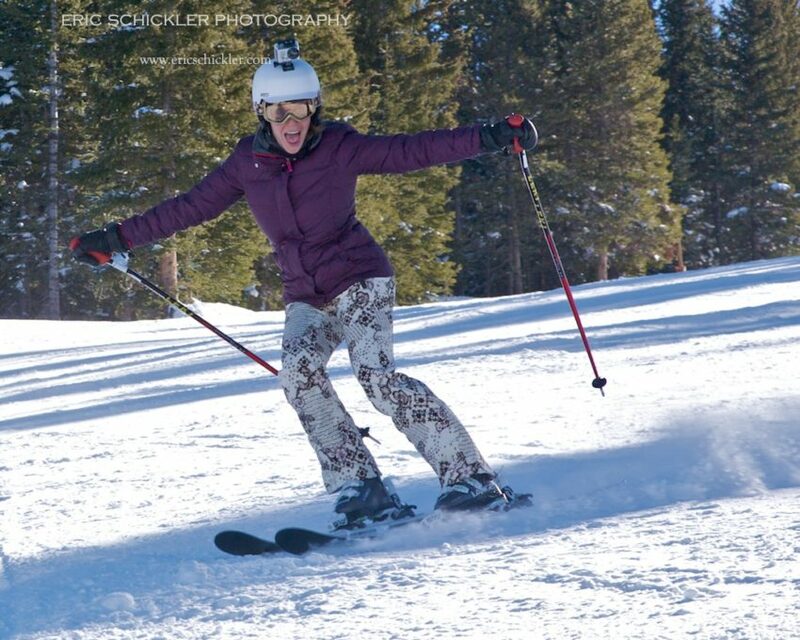 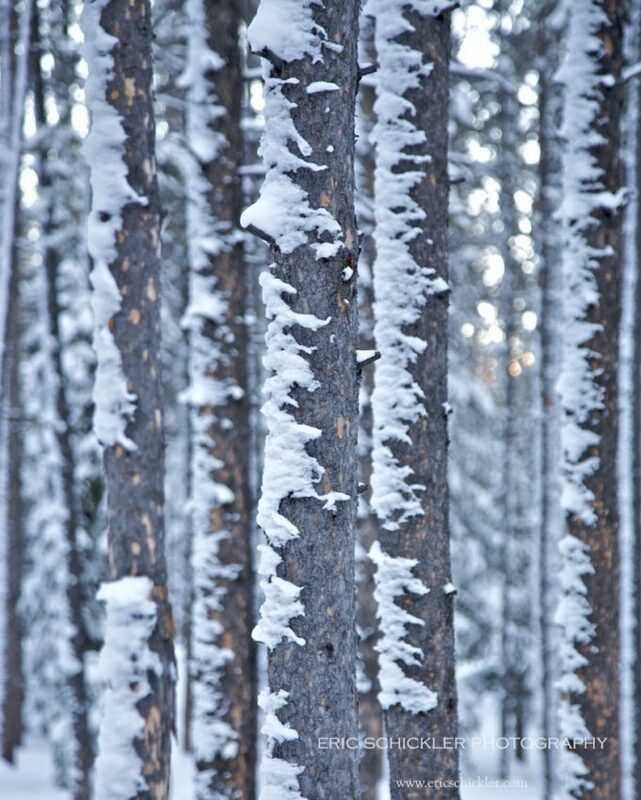 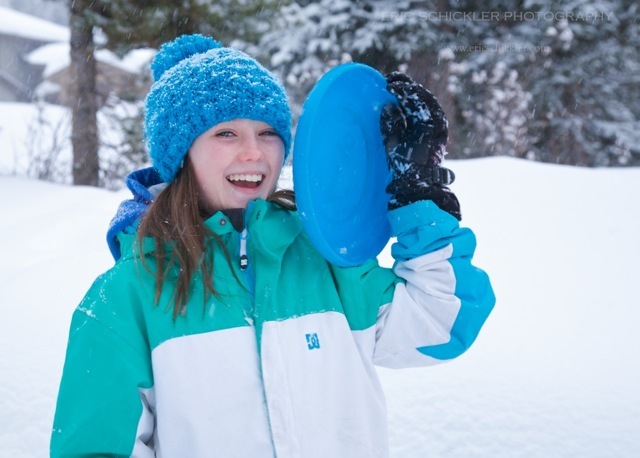 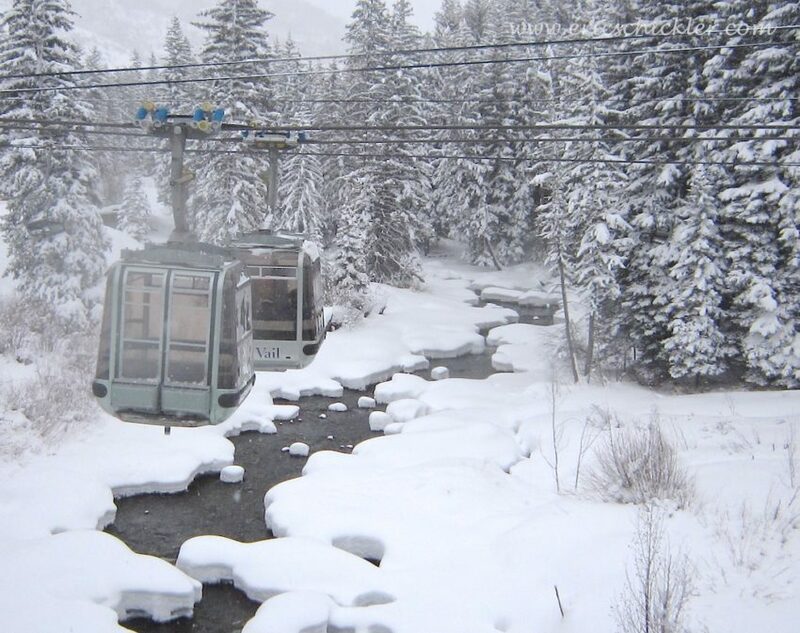 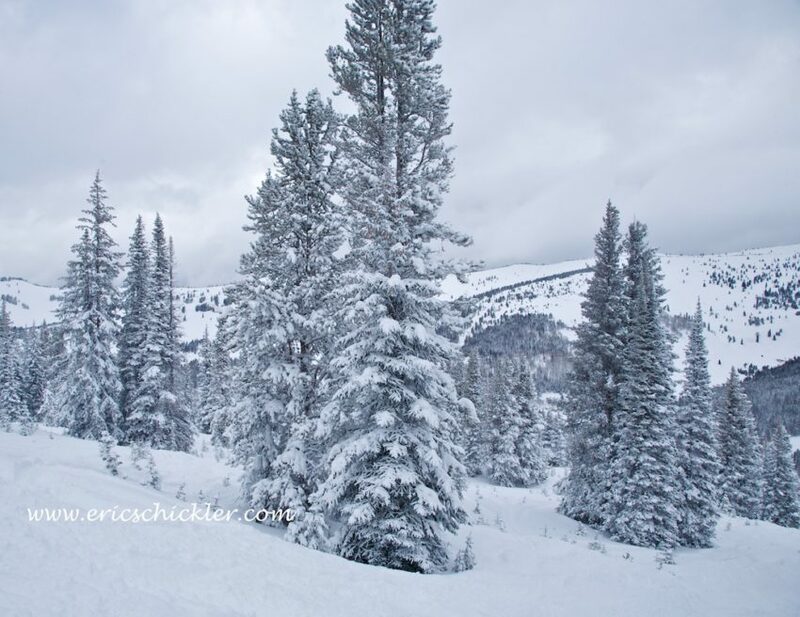 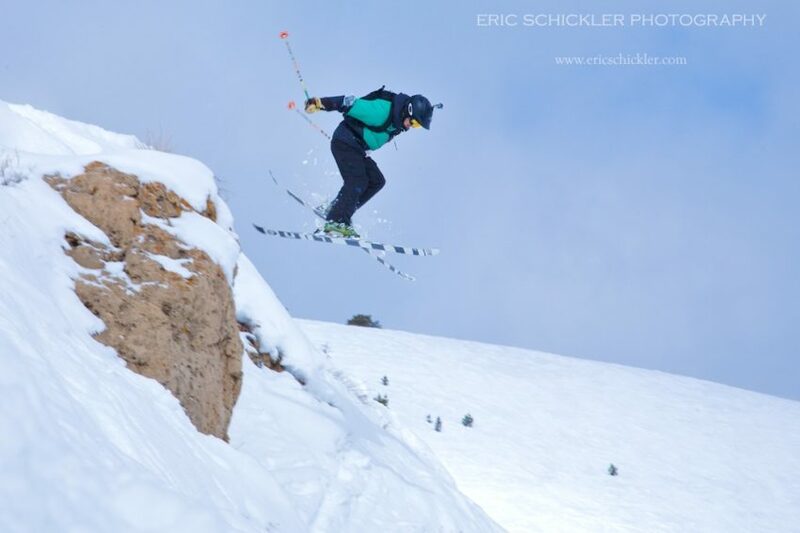 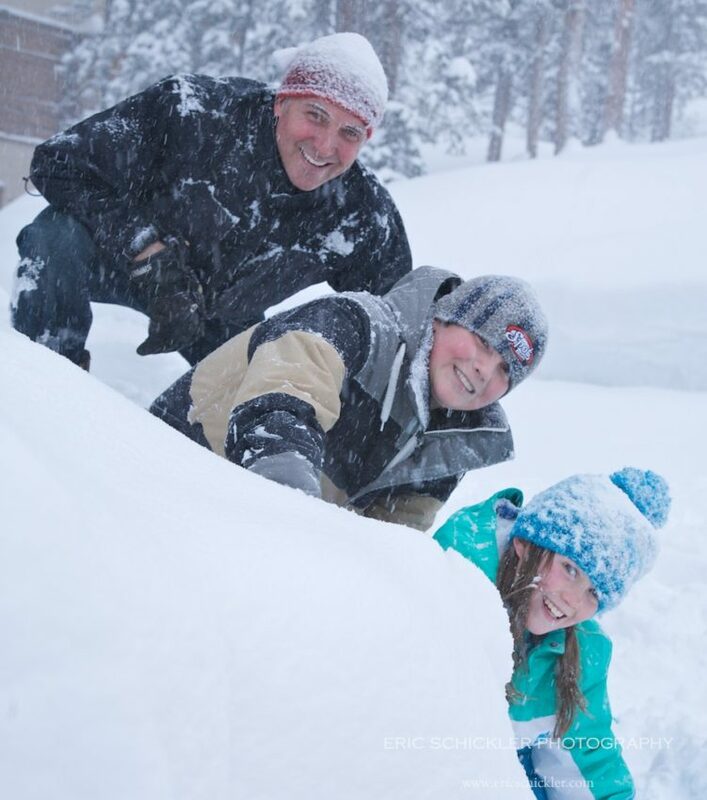 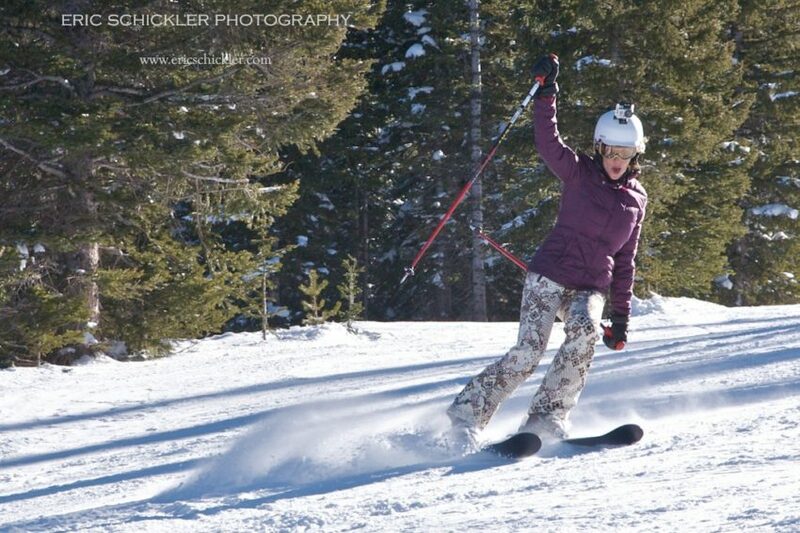 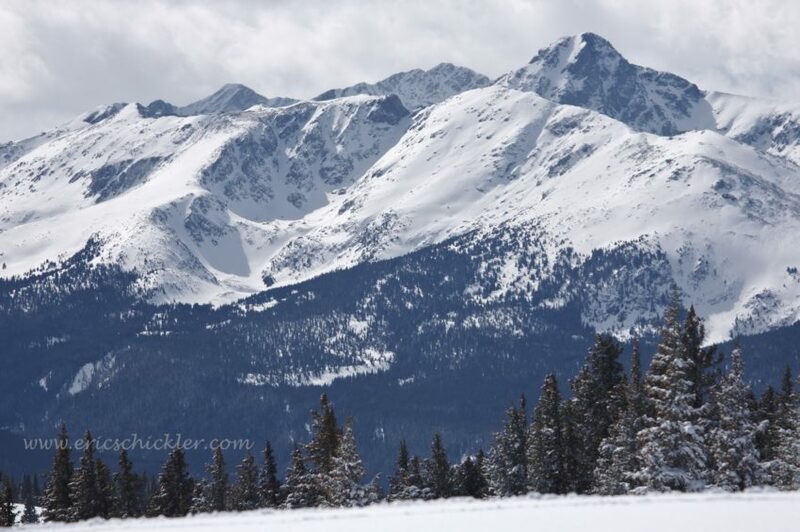 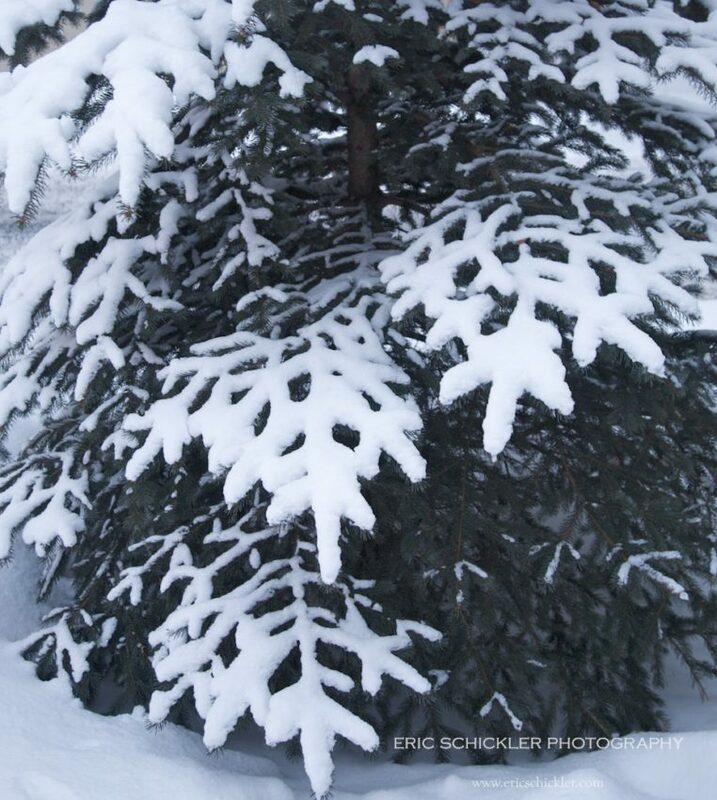 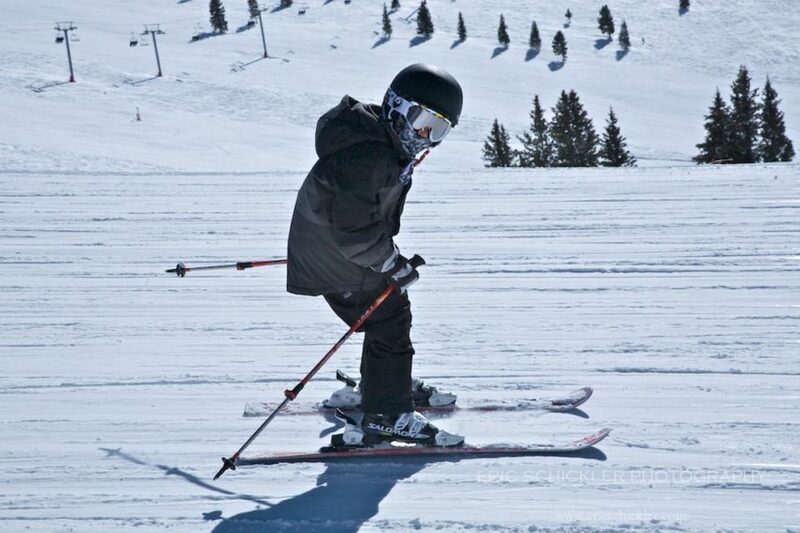 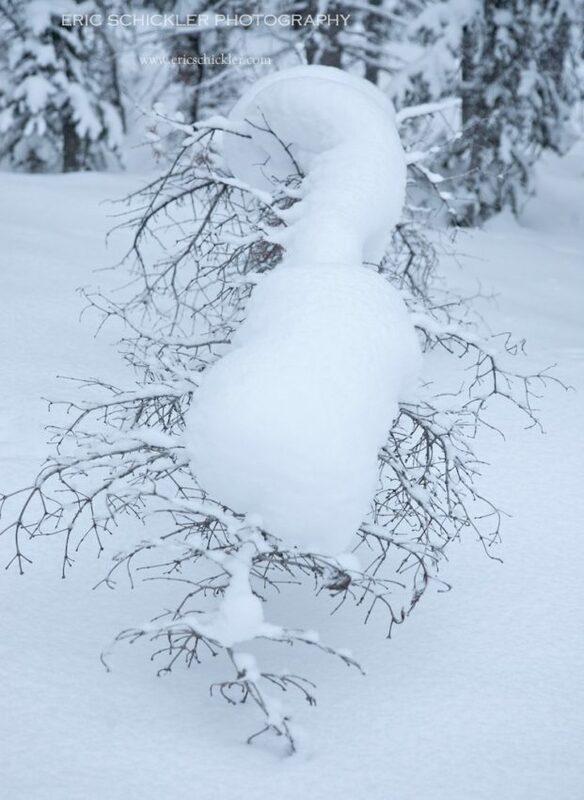 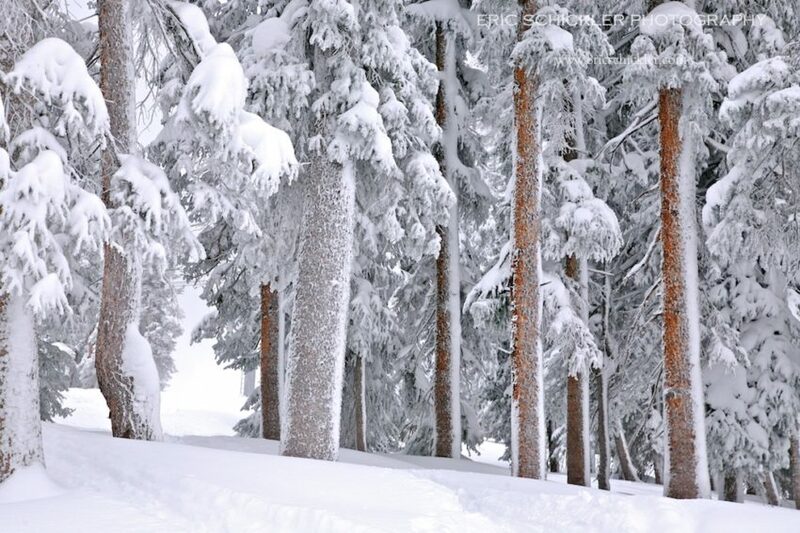 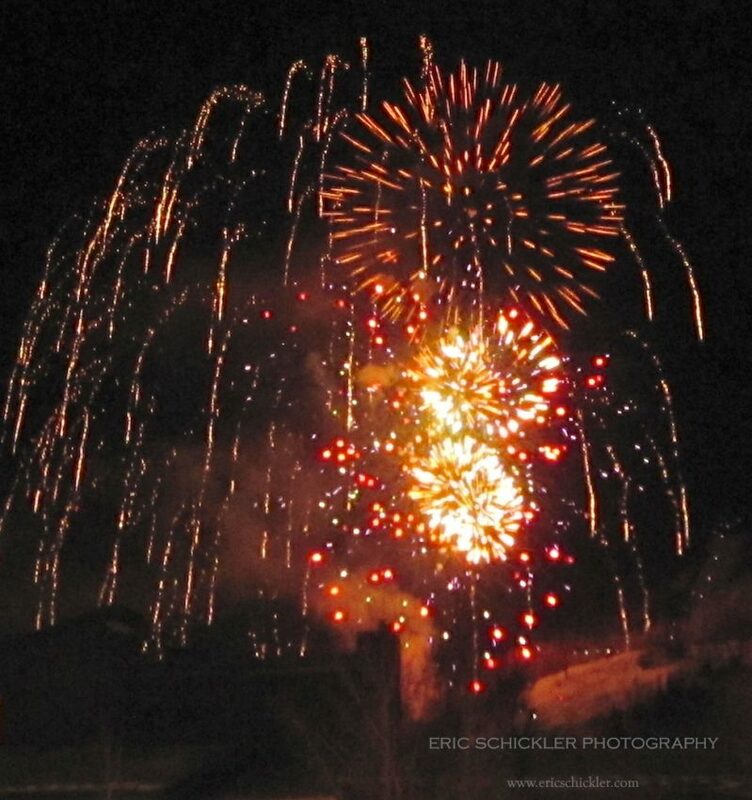 Enjoy these selected snapshots of winter fun in the Colorado high country. 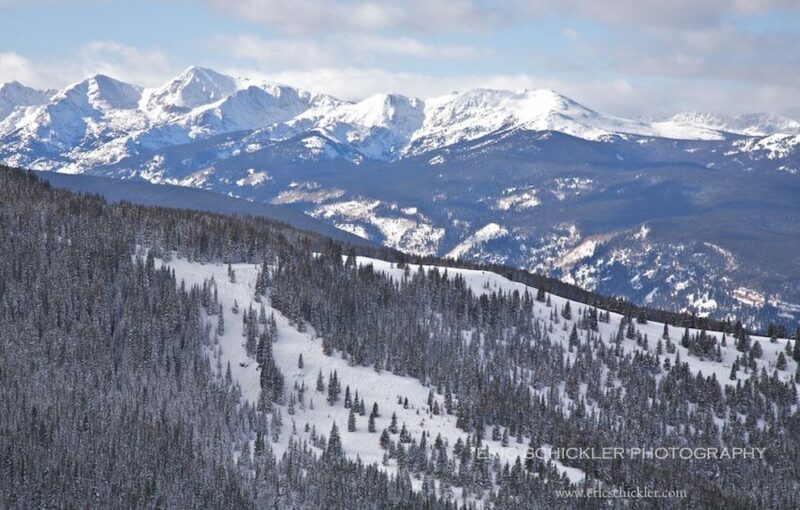 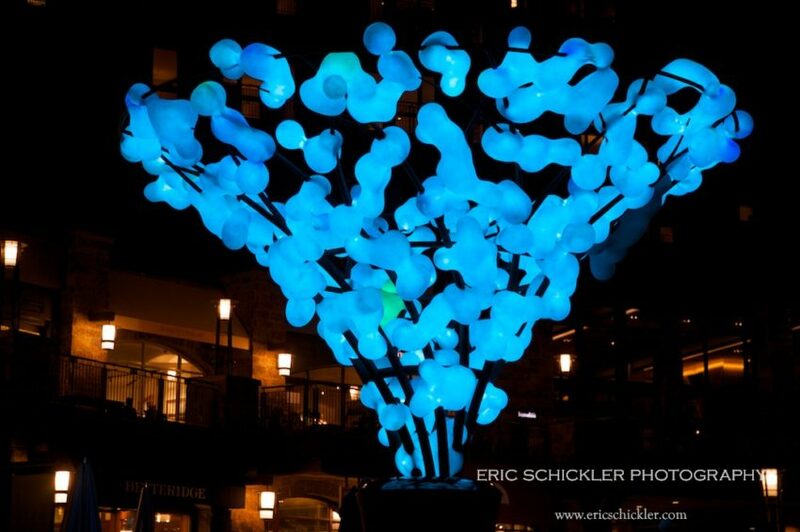 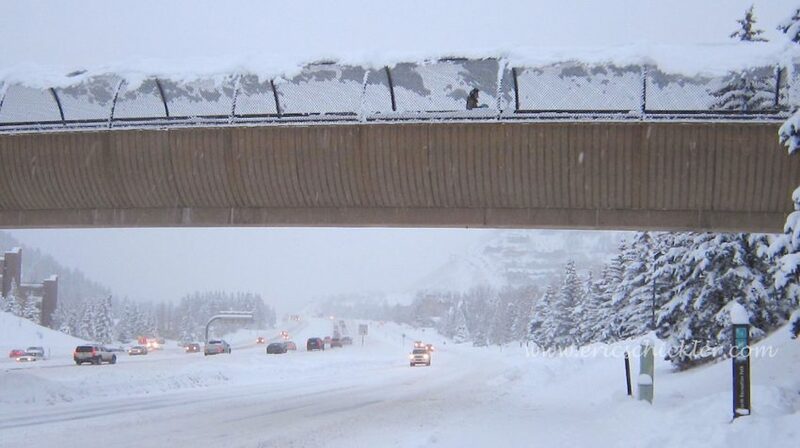 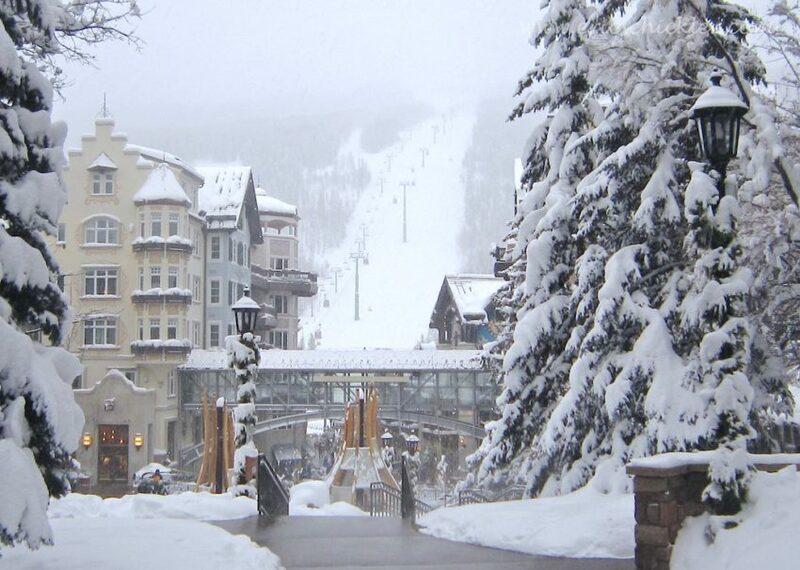 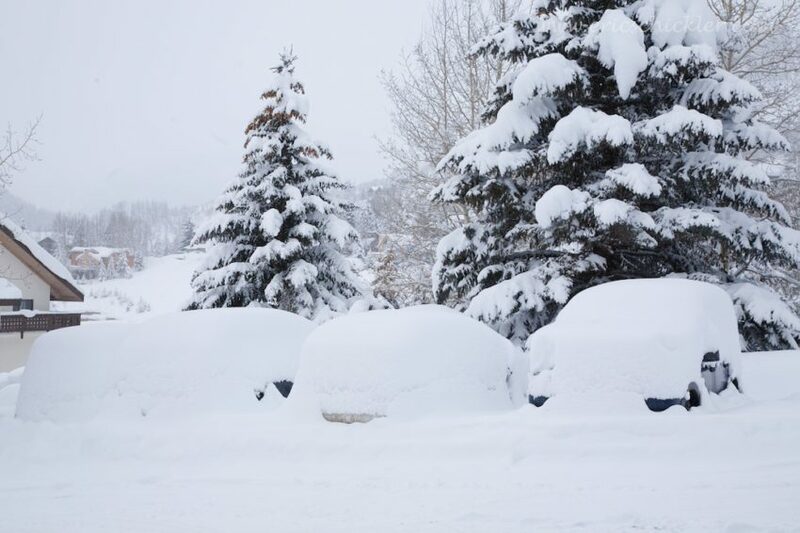 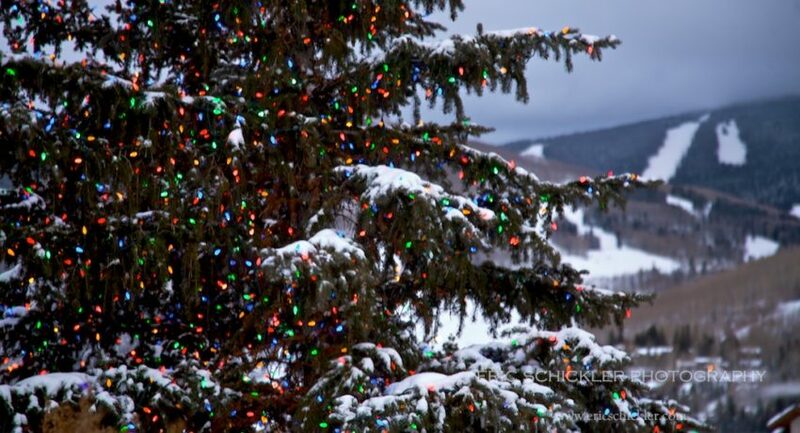 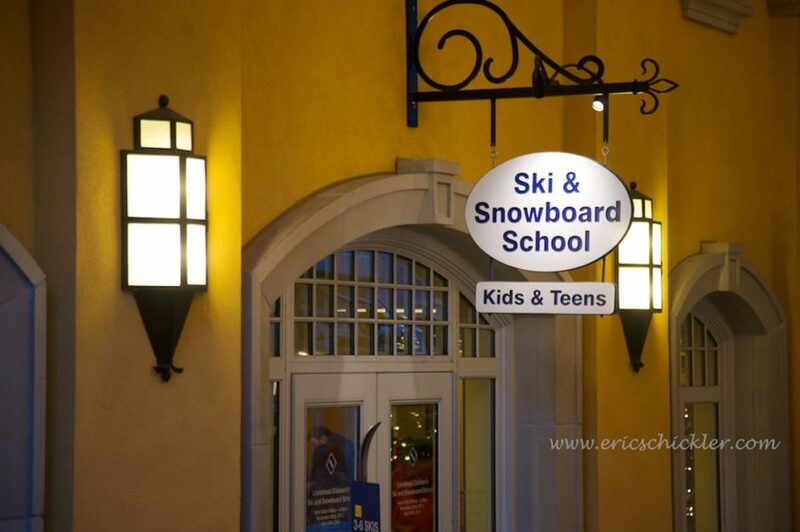 Most are from Vail Mountain and Summit County locations during Dec., Jan. & Feb. 2013-’14. 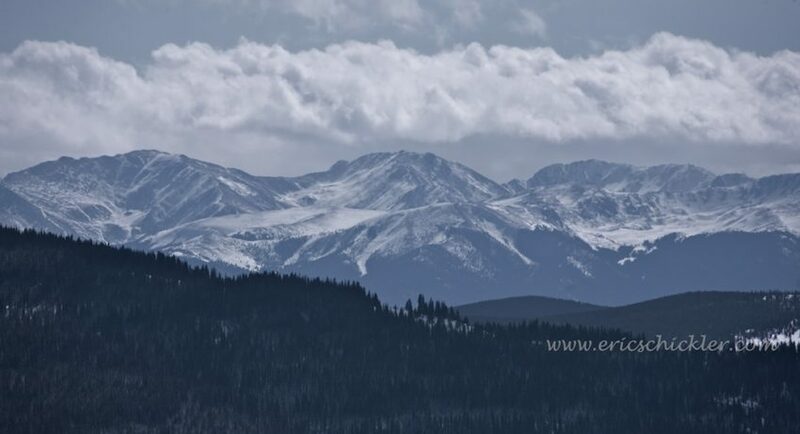 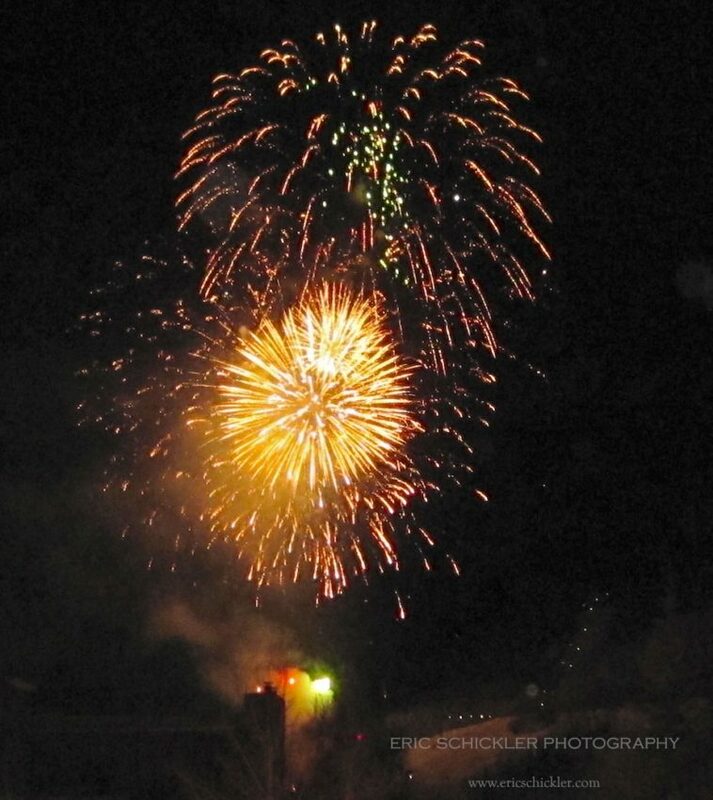 As always, most of these images are available as high-resolution fine-art prints, or as electronic stock images for consumer and business publications or web site/Internet uses. 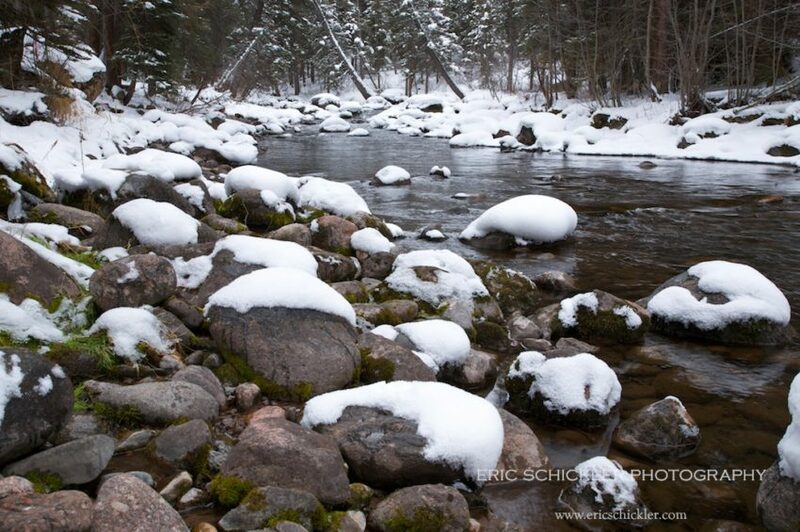 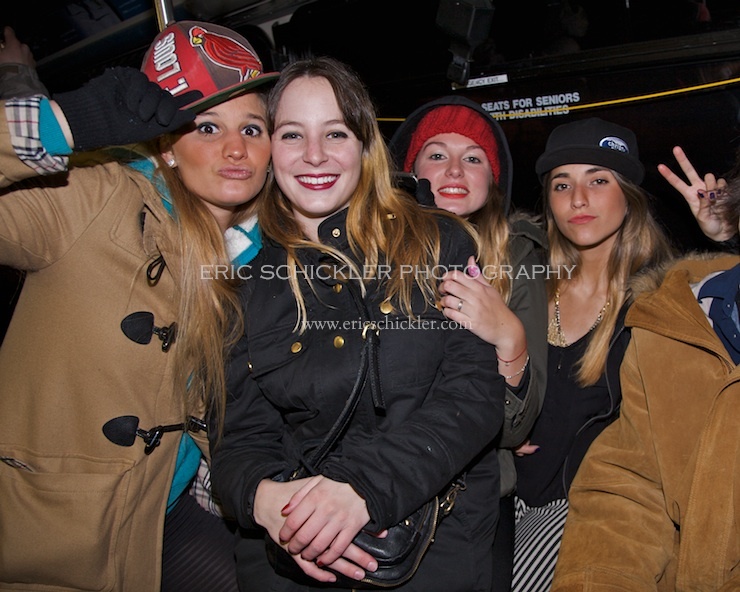 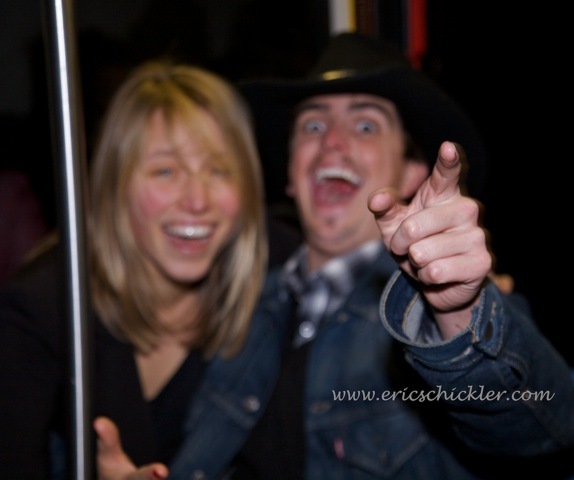 If you are Colorado local, I am also available for private photo shoots of any type.